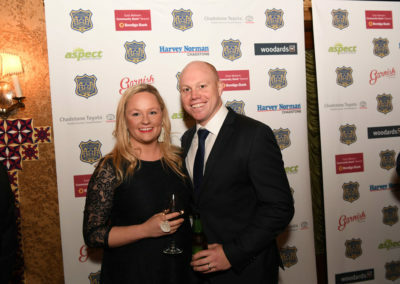 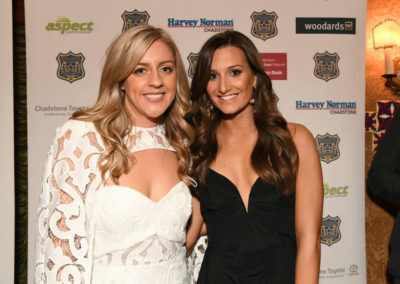 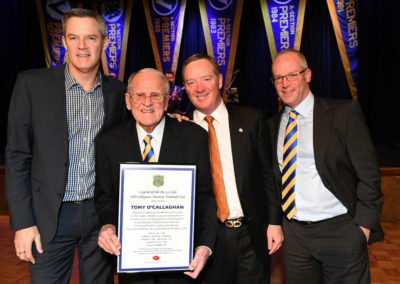 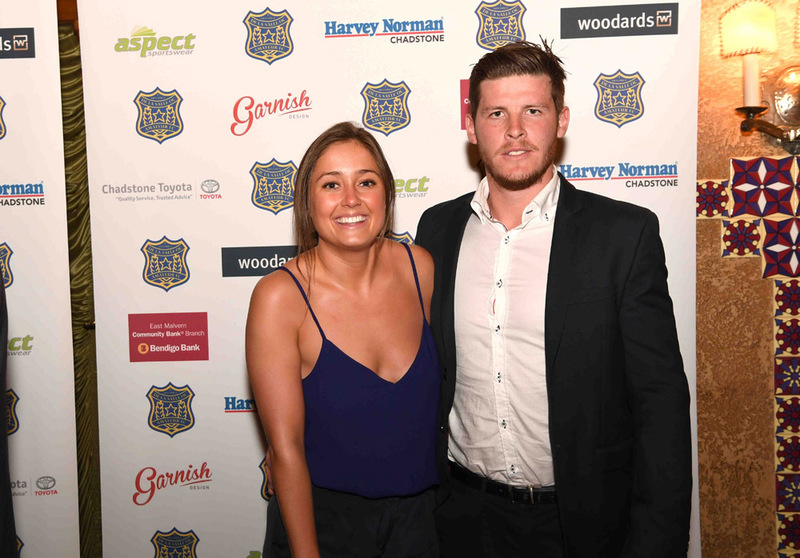 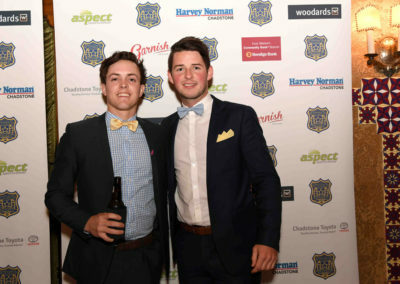 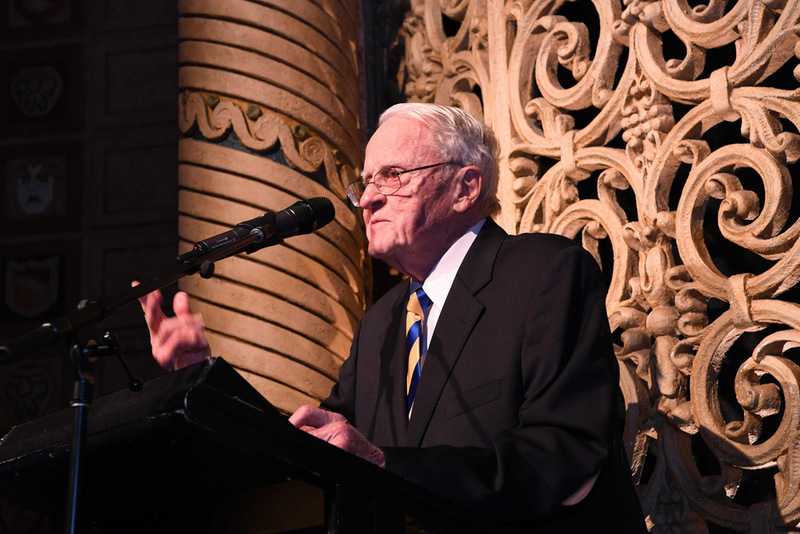 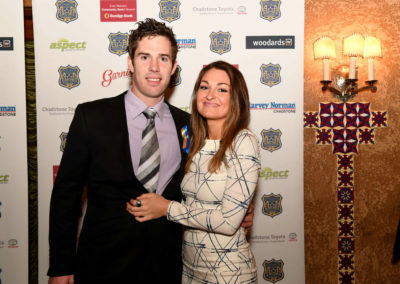 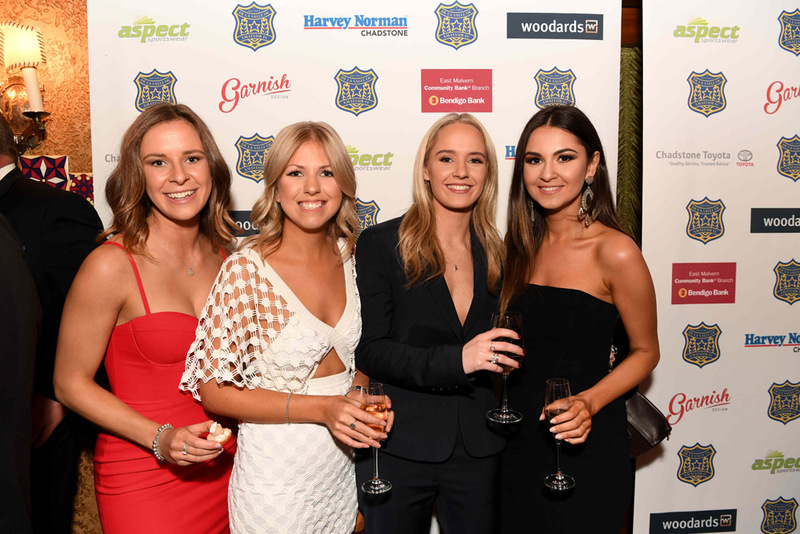 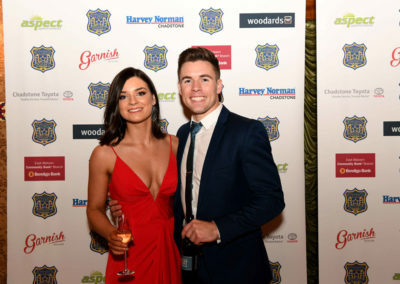 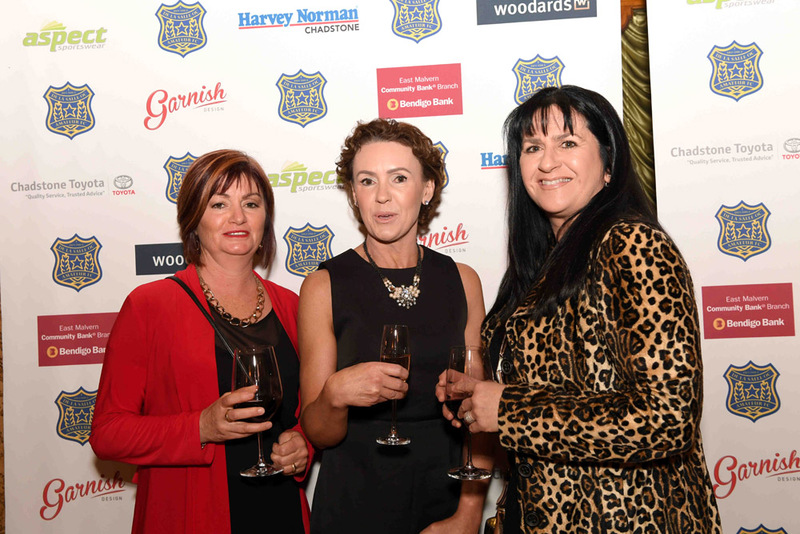 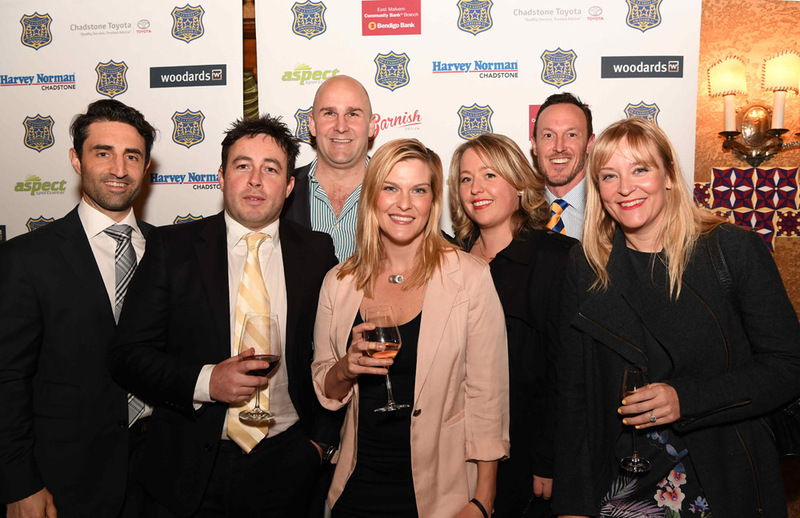 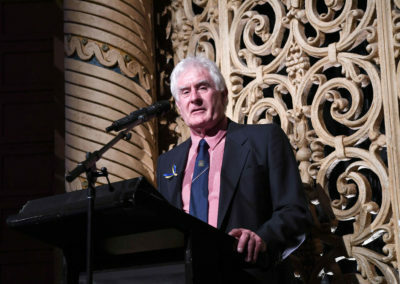 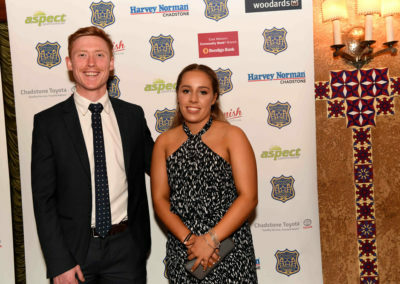 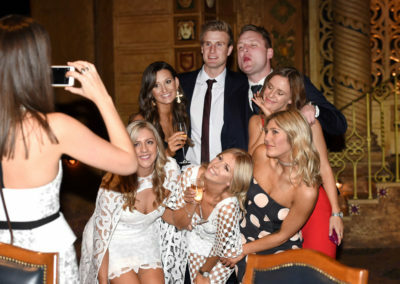 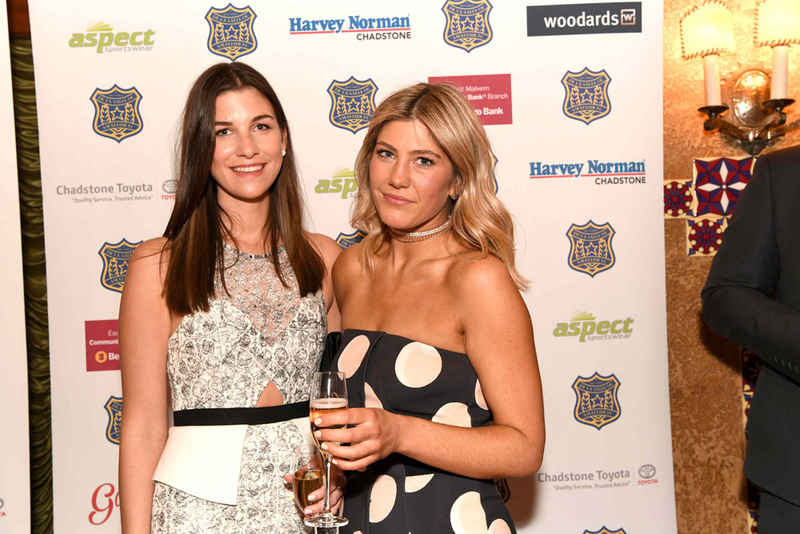 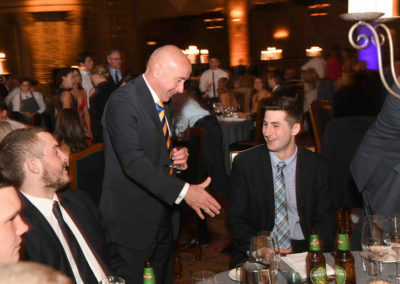 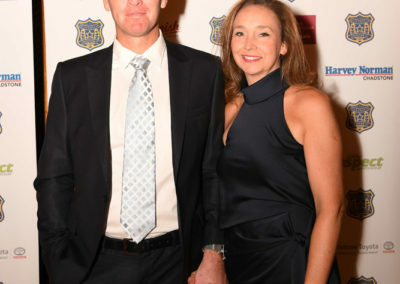 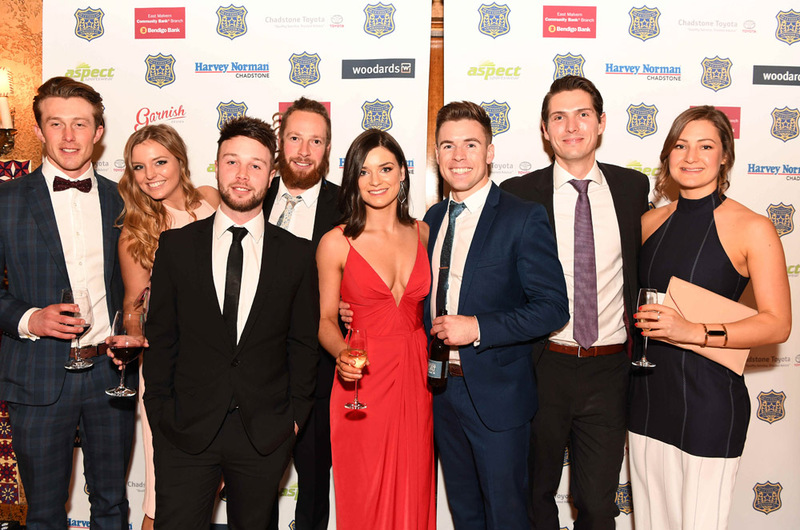 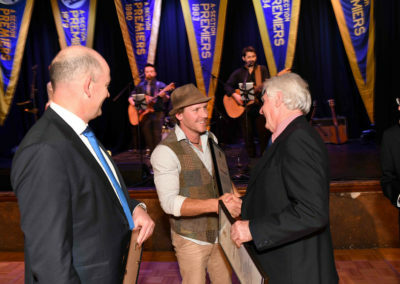 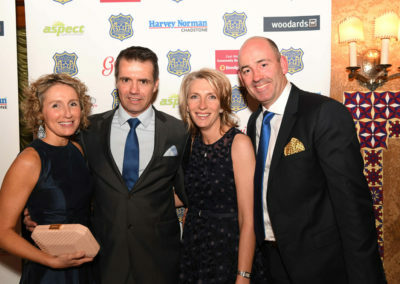 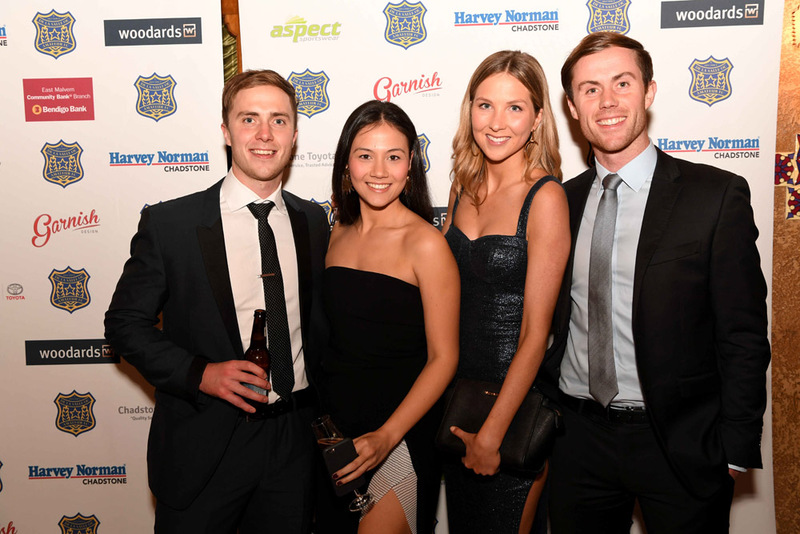 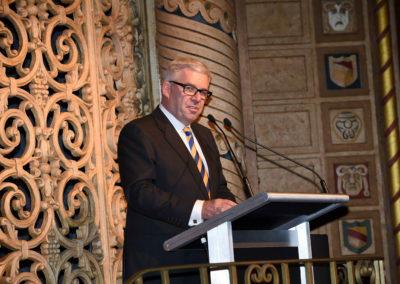 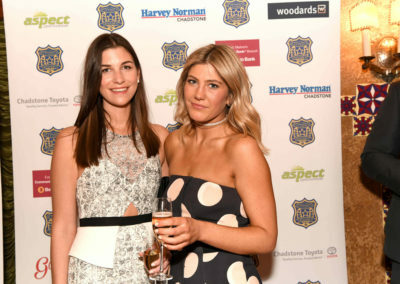 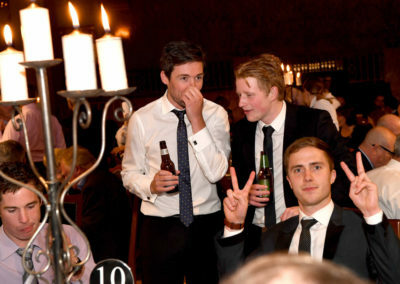 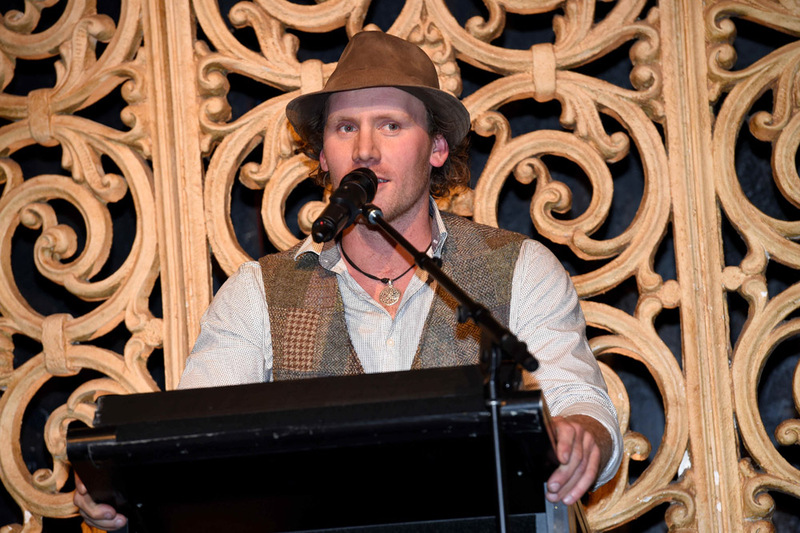 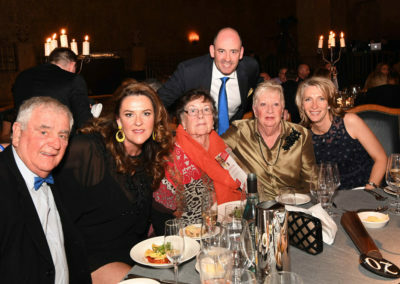 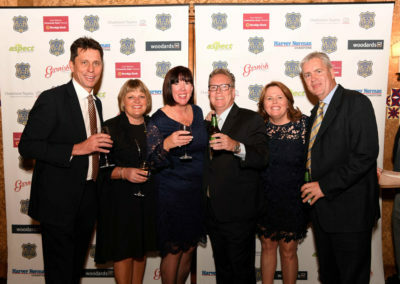 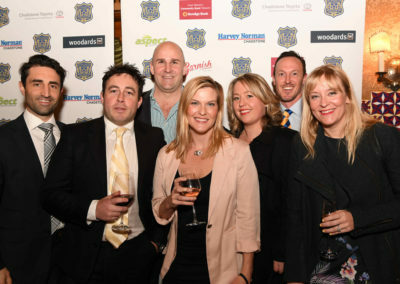 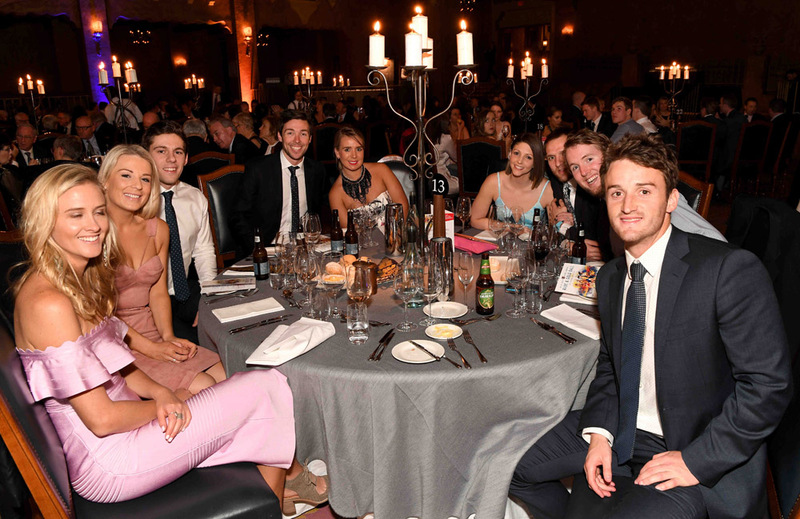 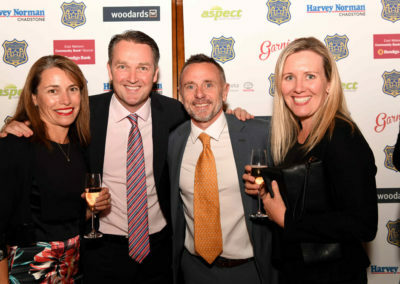 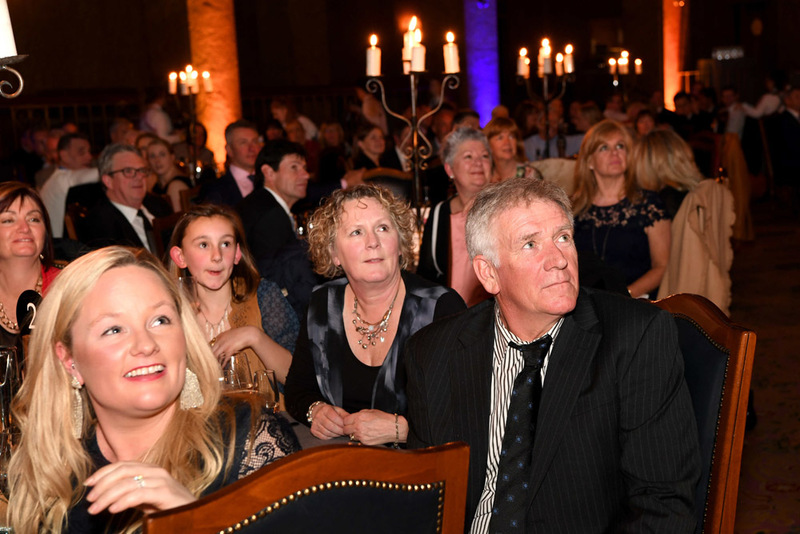 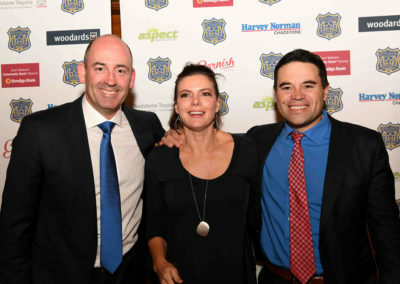 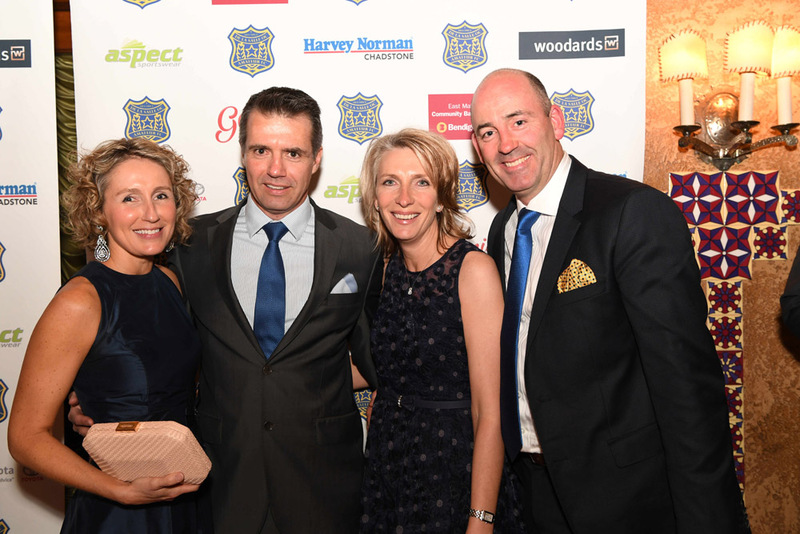 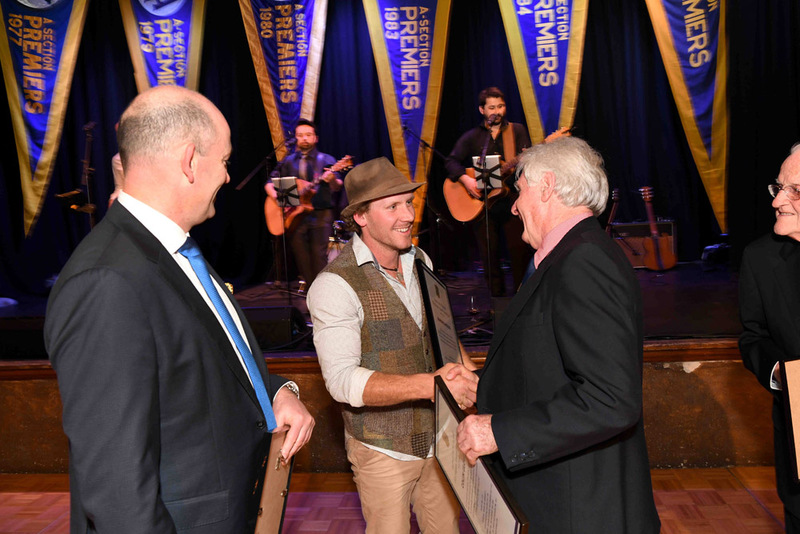 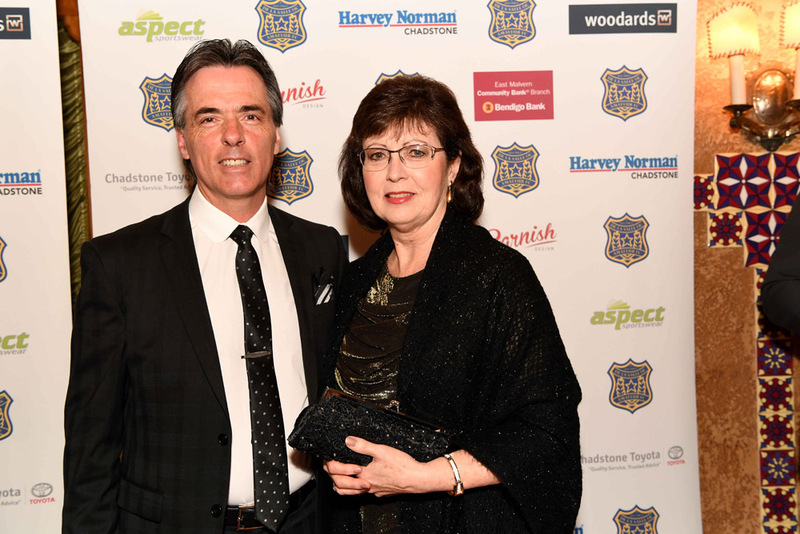 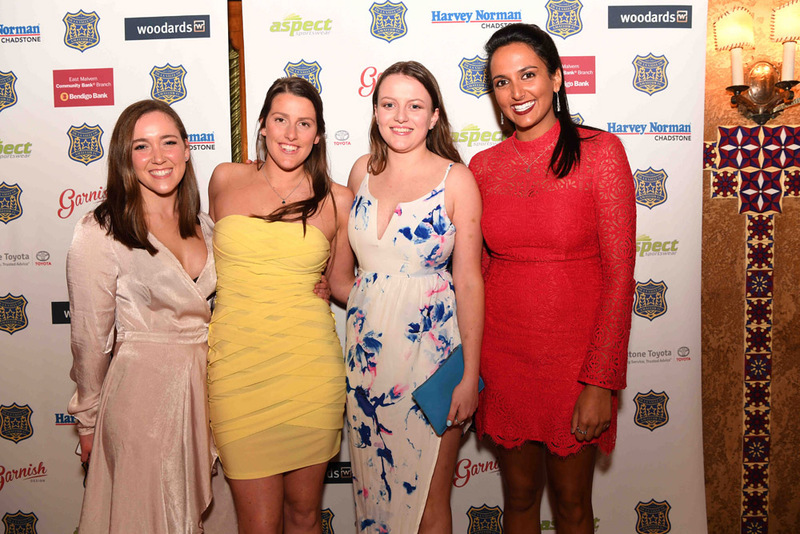 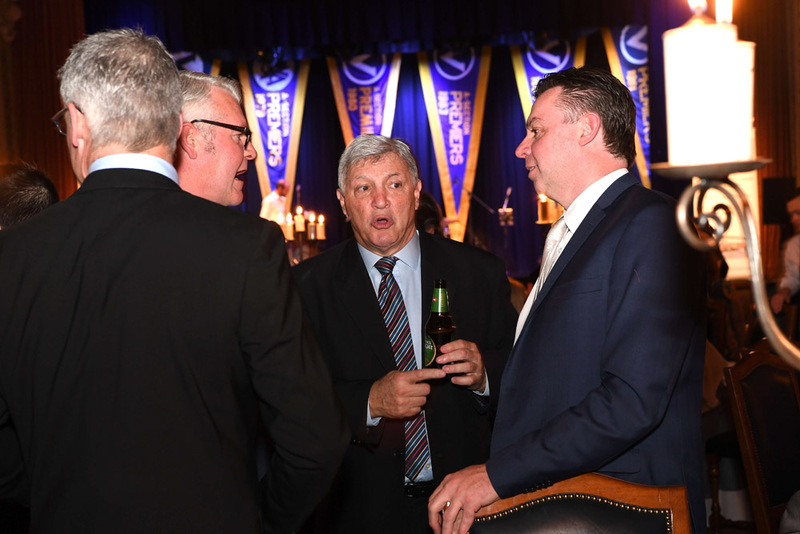 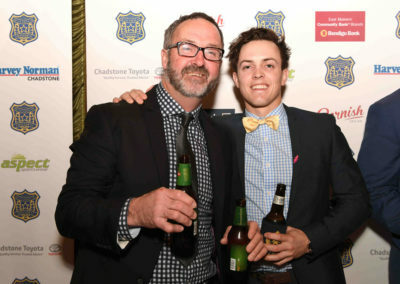 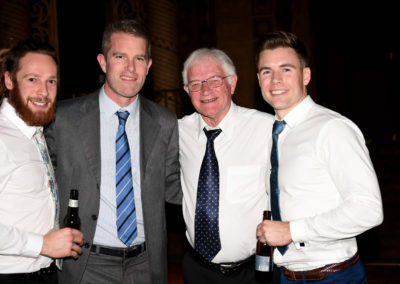 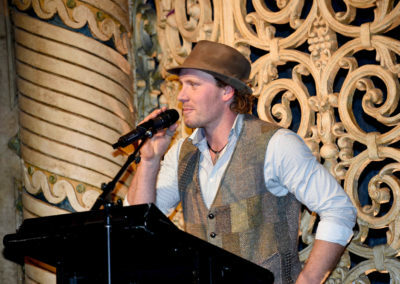 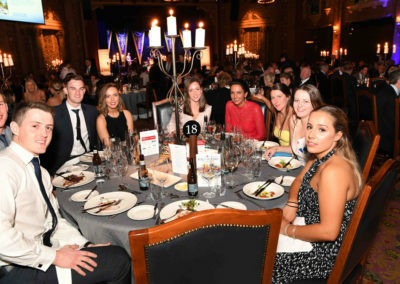 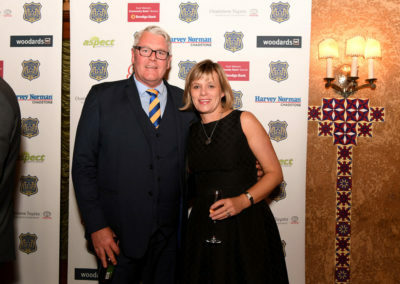 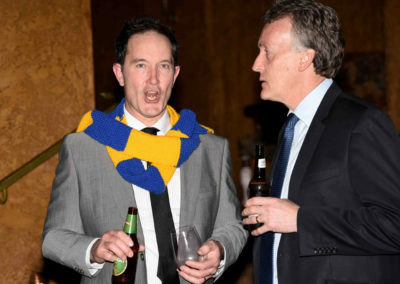 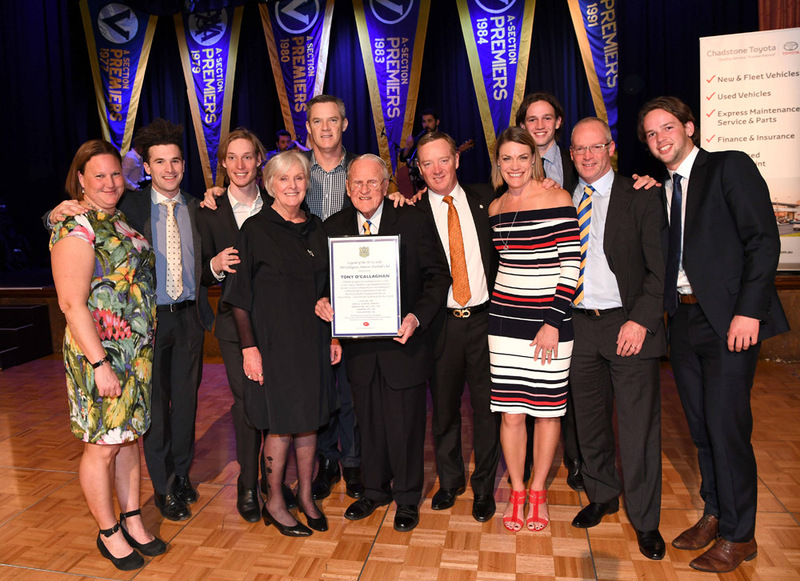 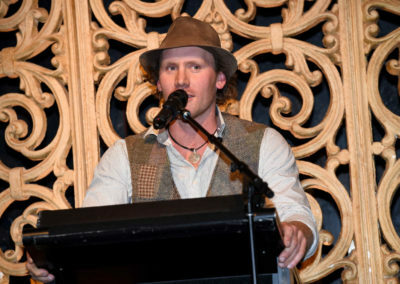 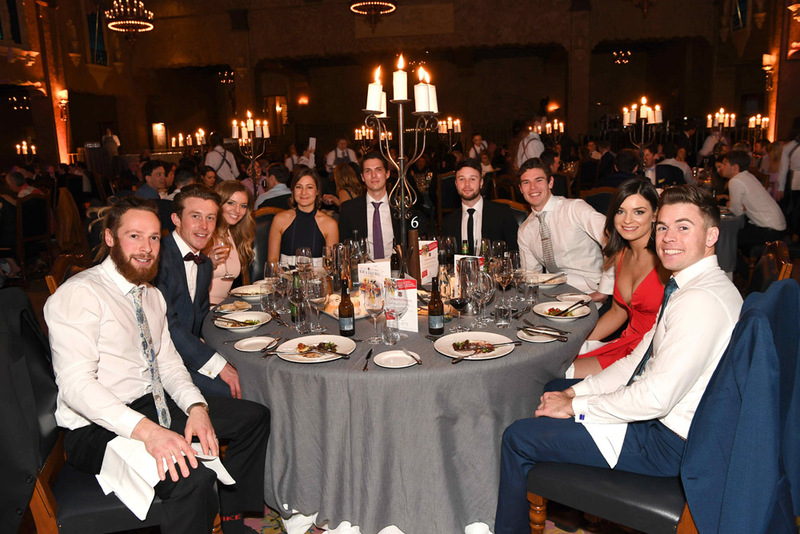 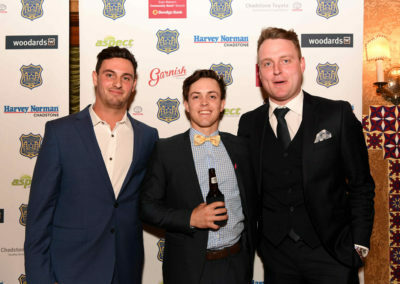 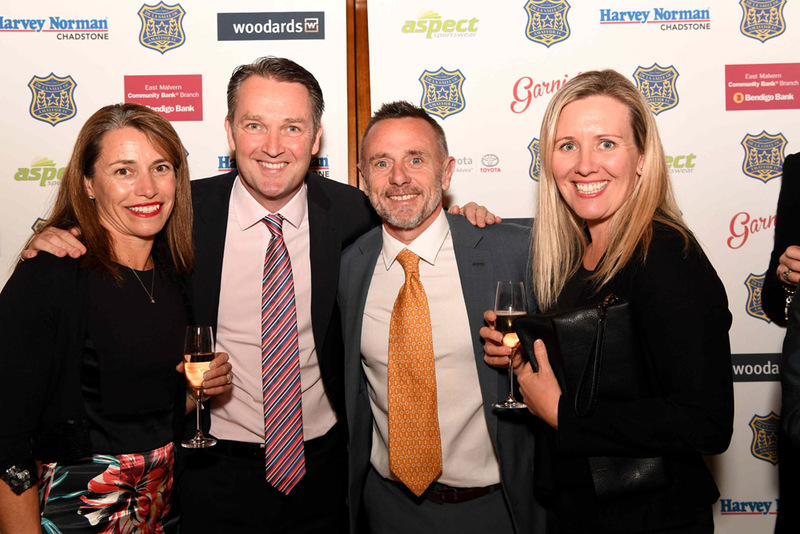 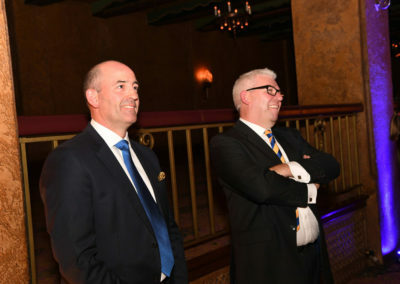 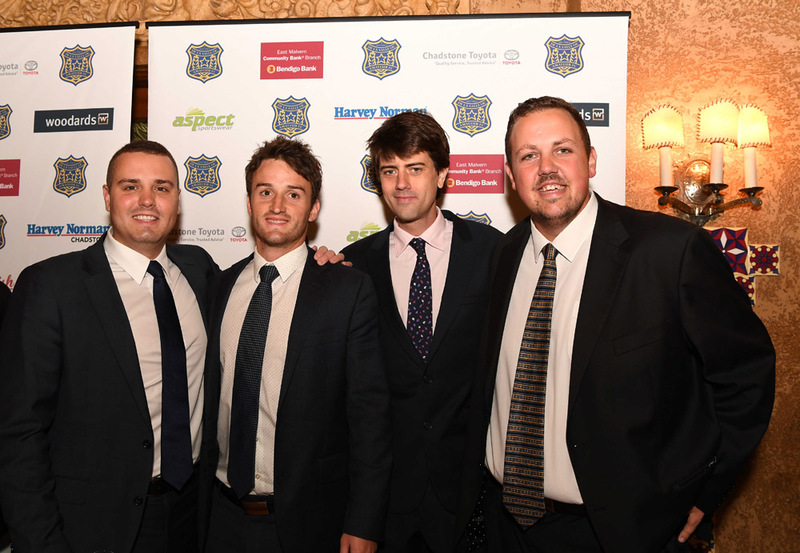 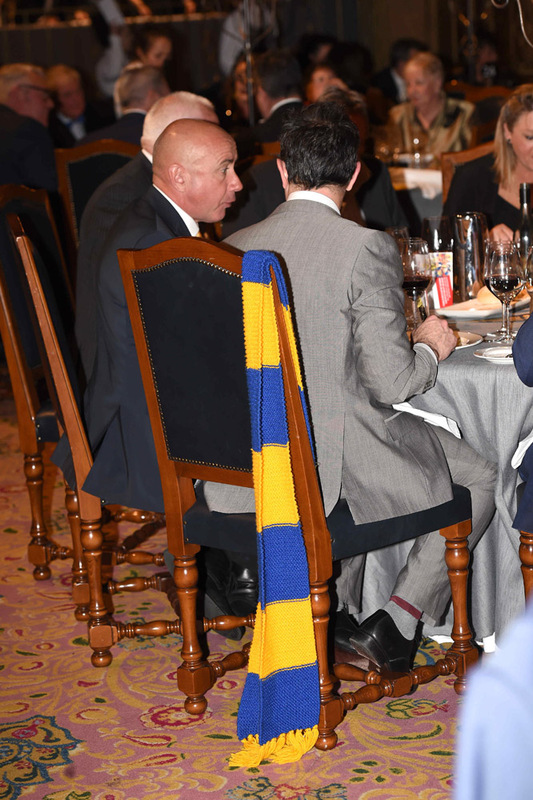 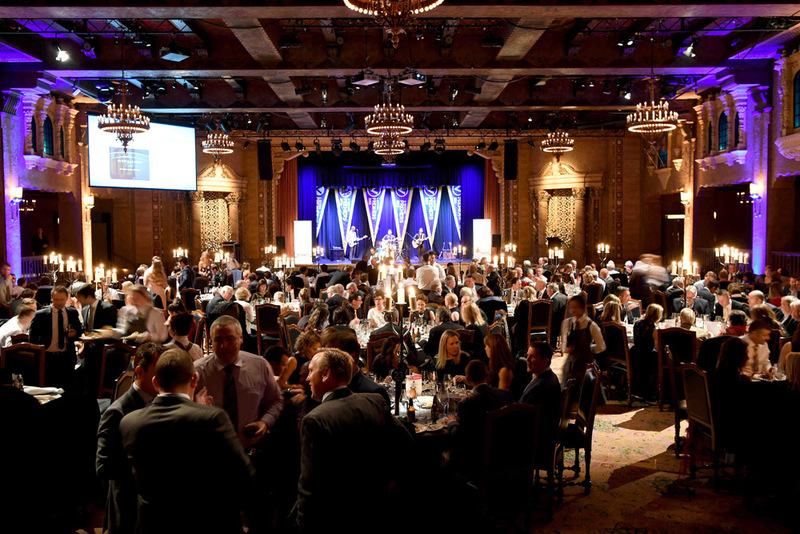 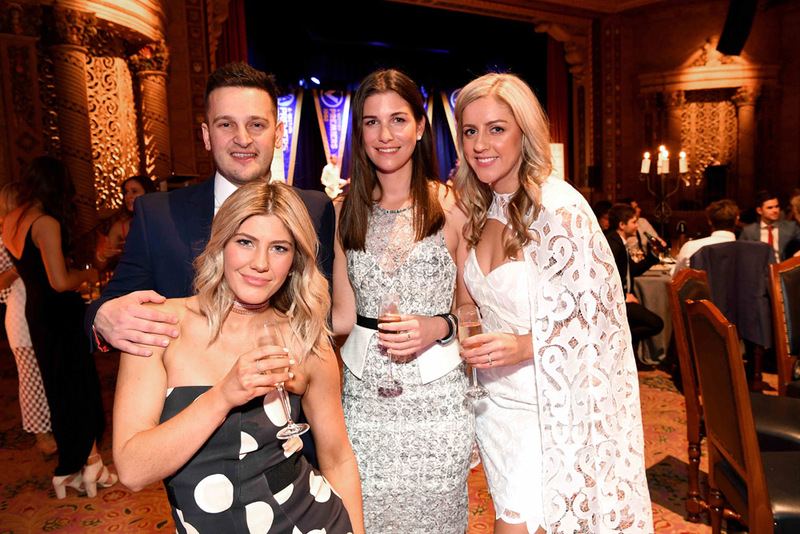 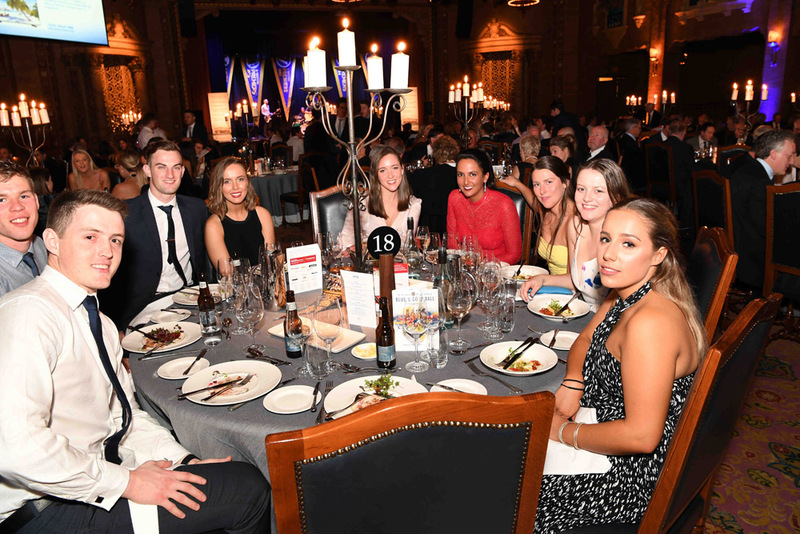 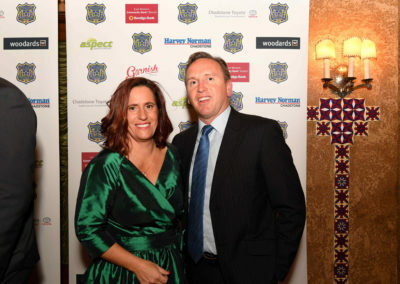 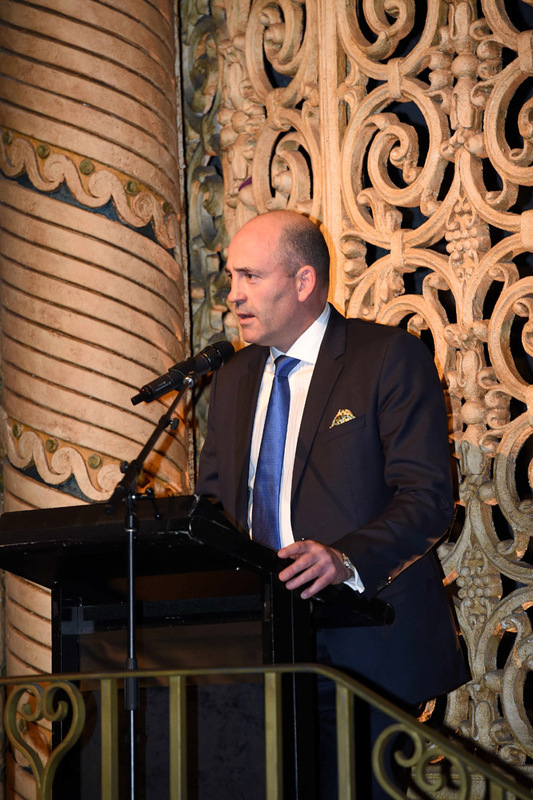 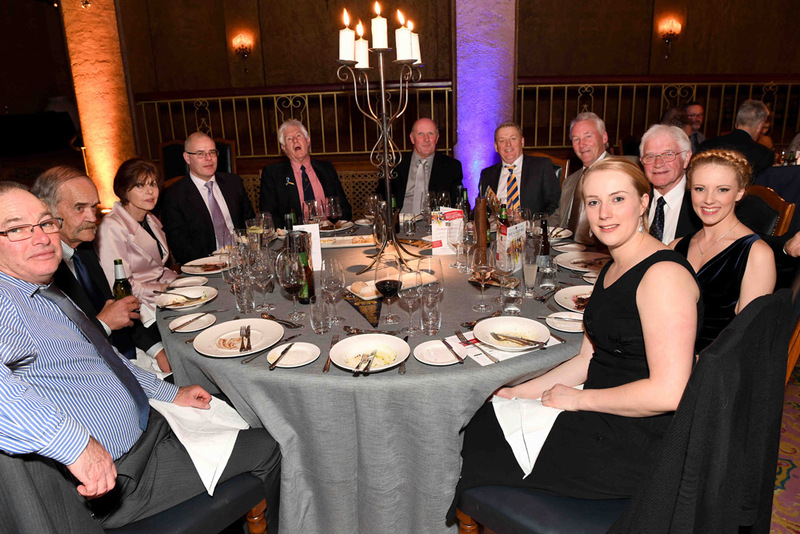 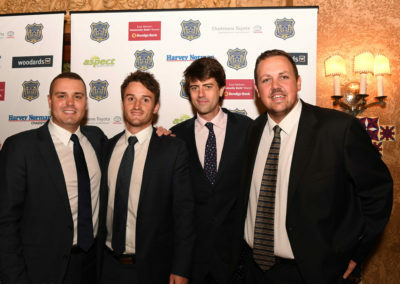 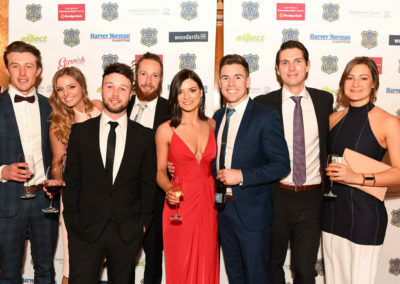 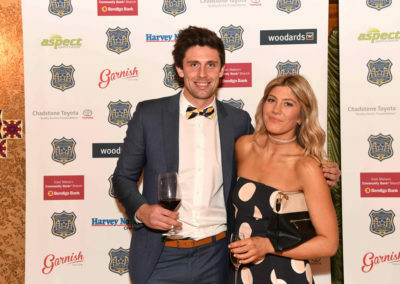 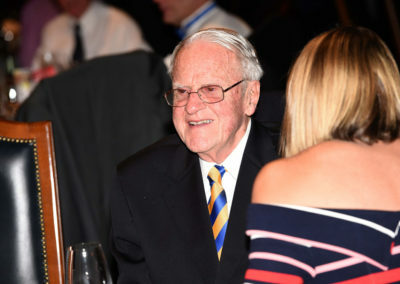 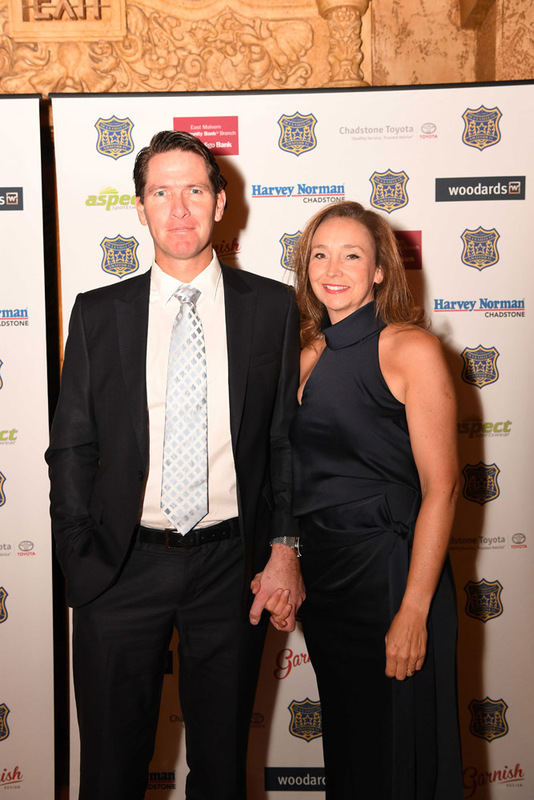 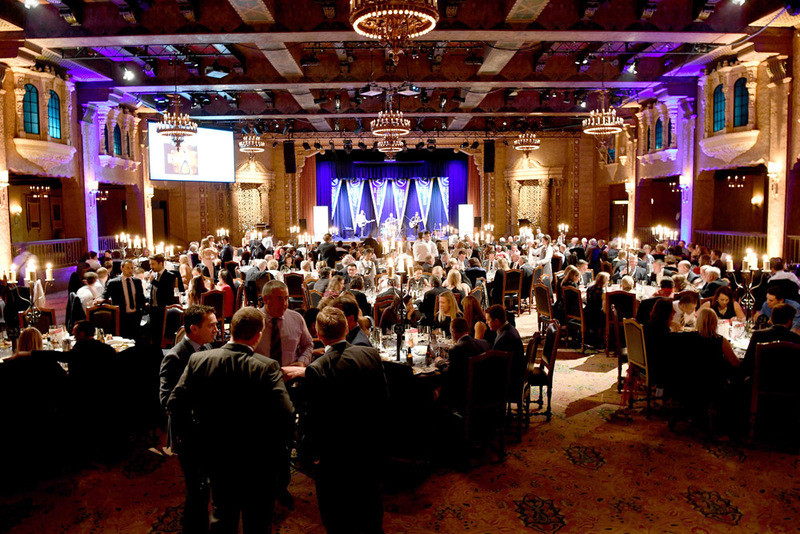 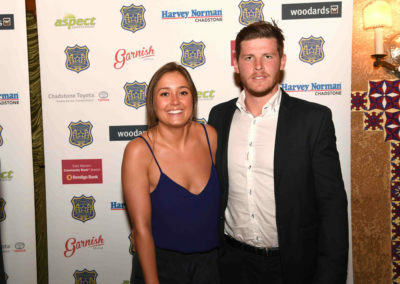 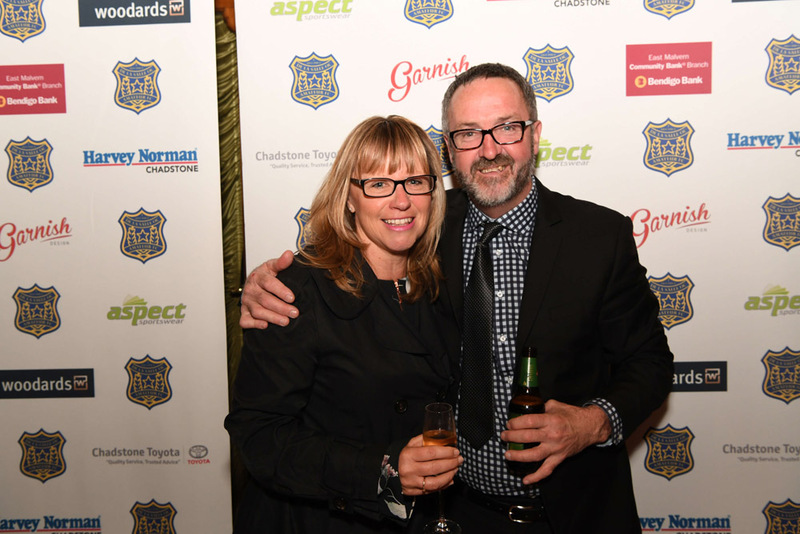 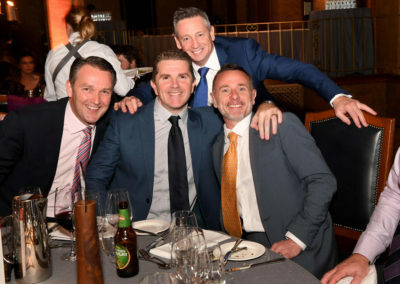 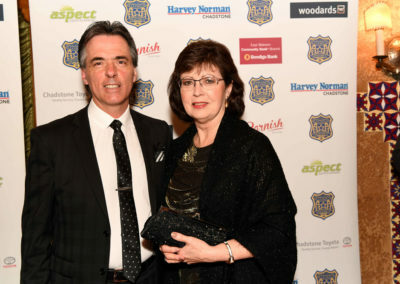 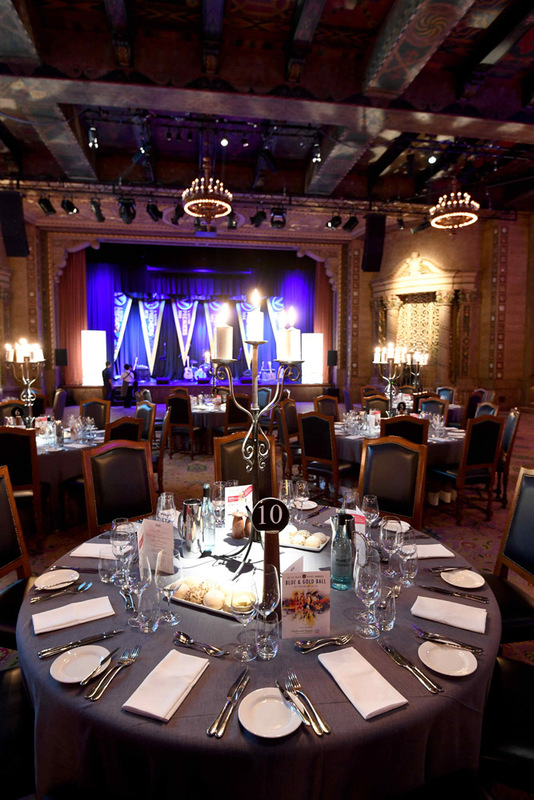 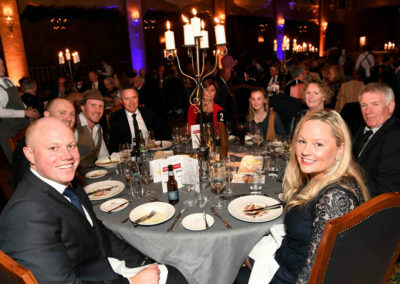 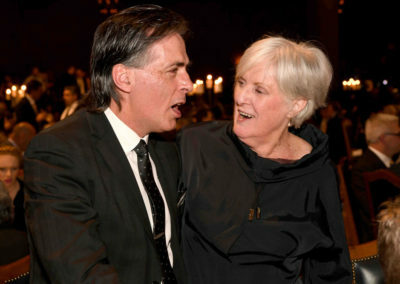 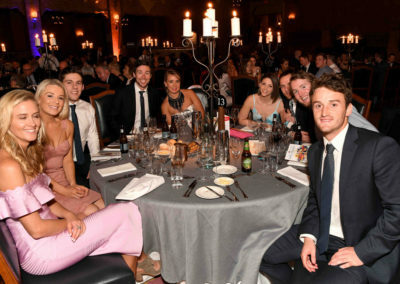 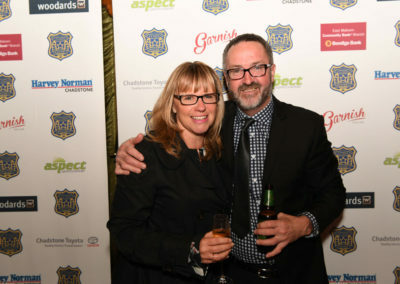 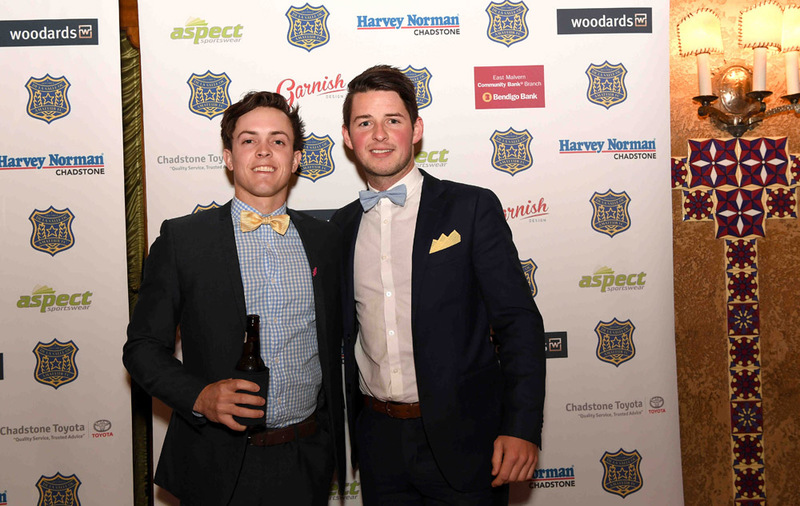 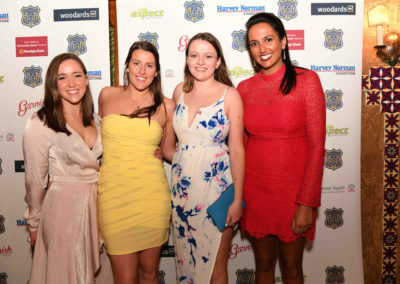 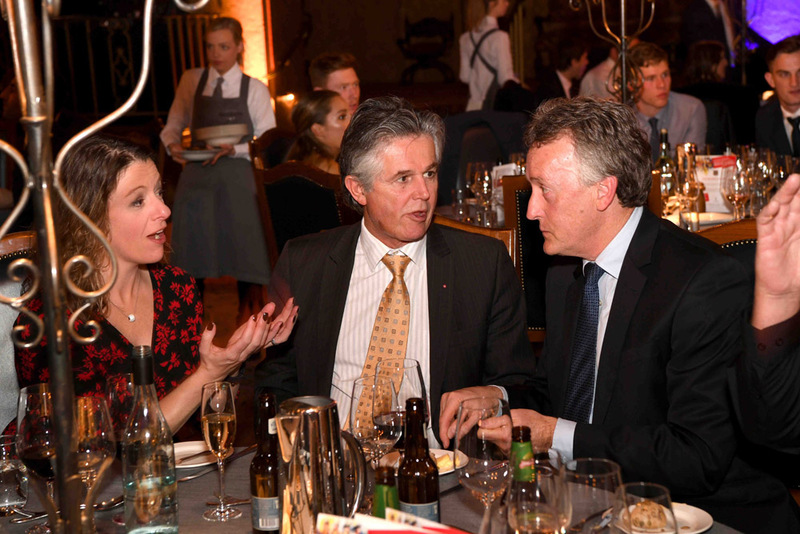 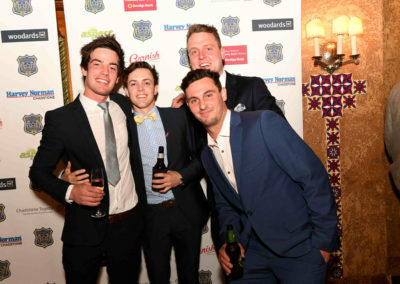 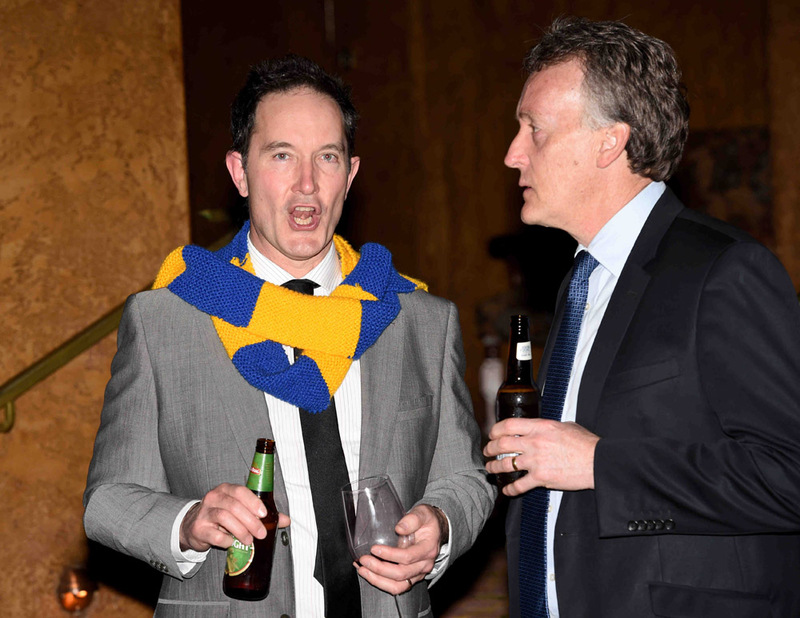 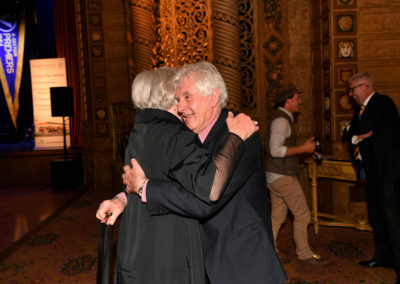 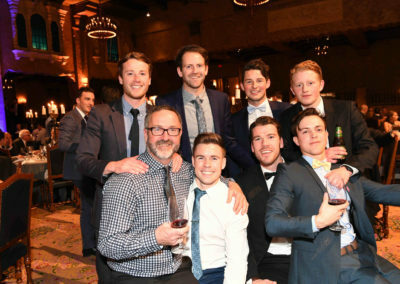 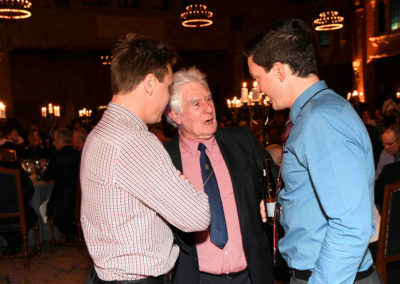 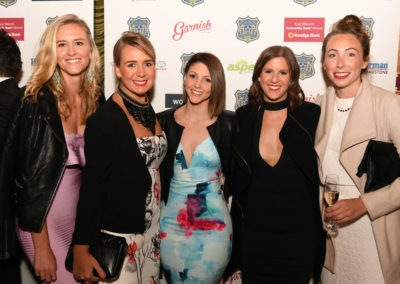 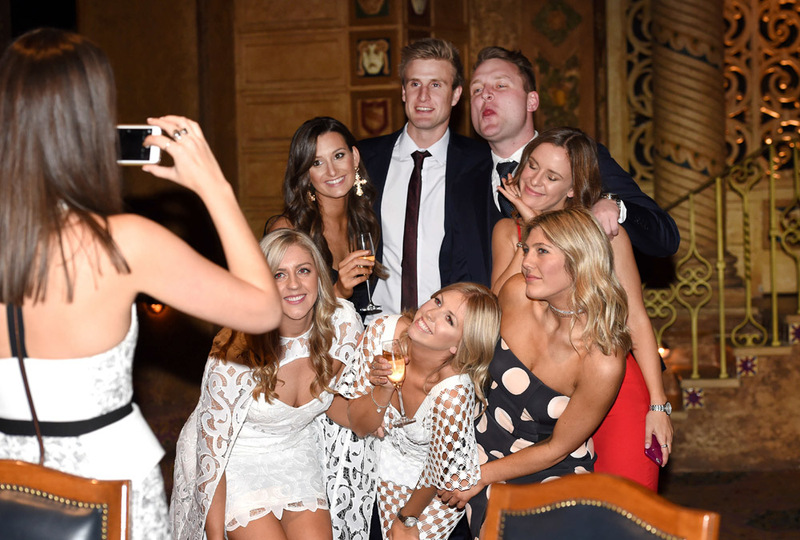 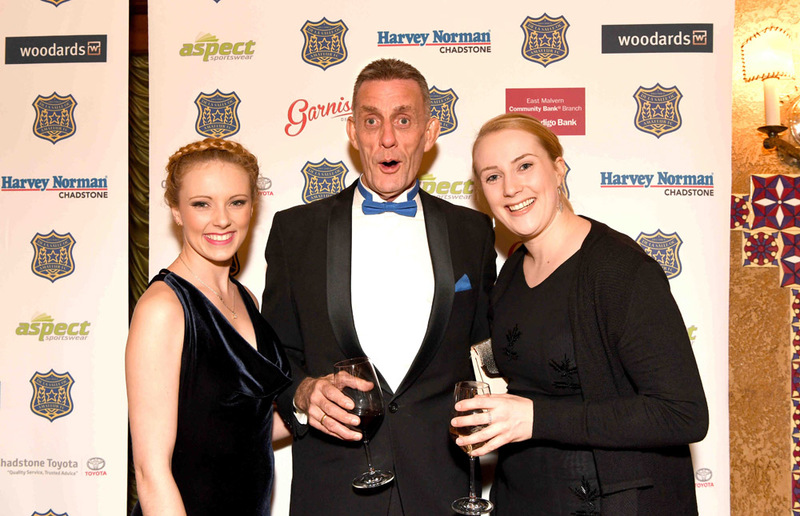 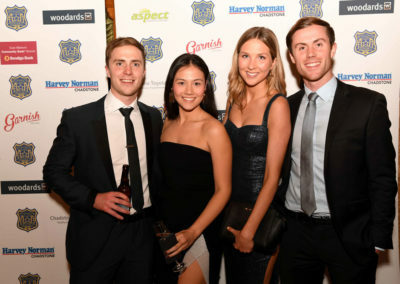 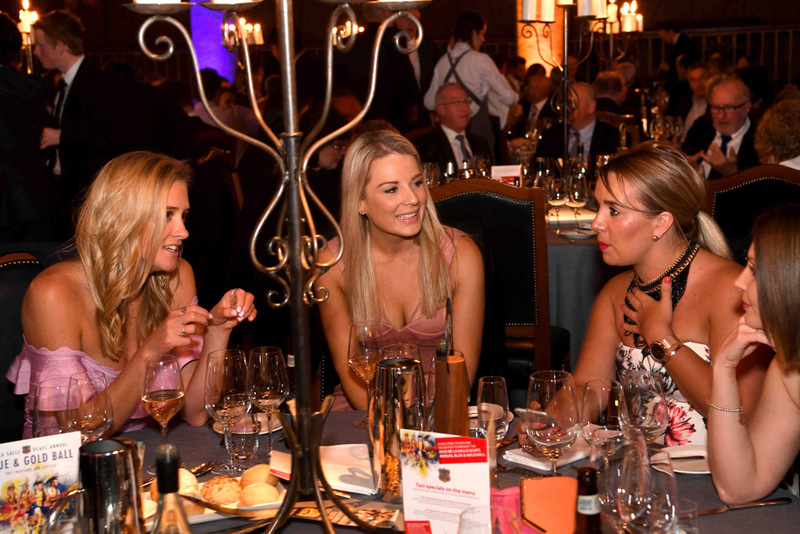 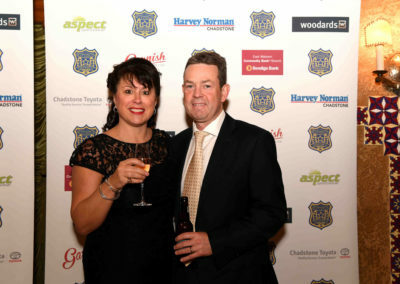 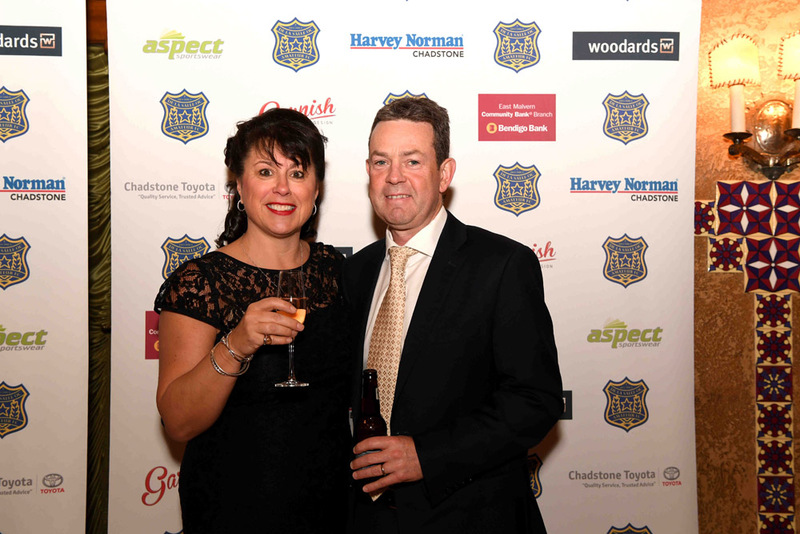 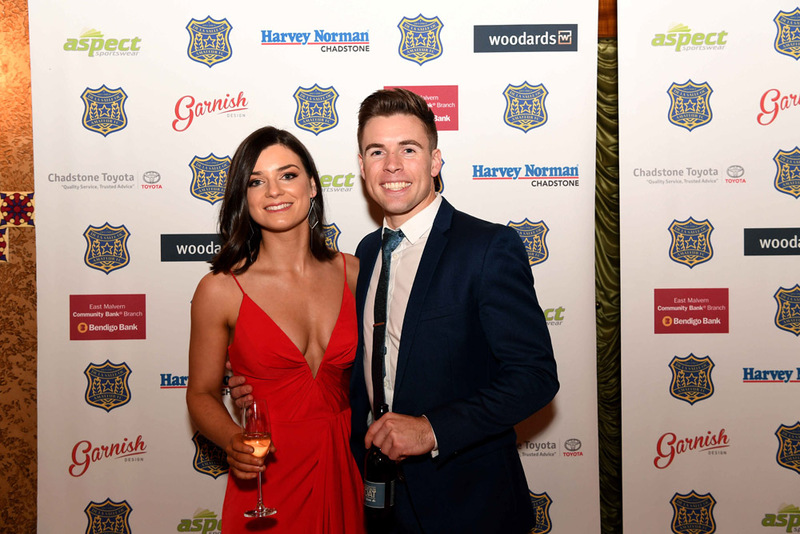 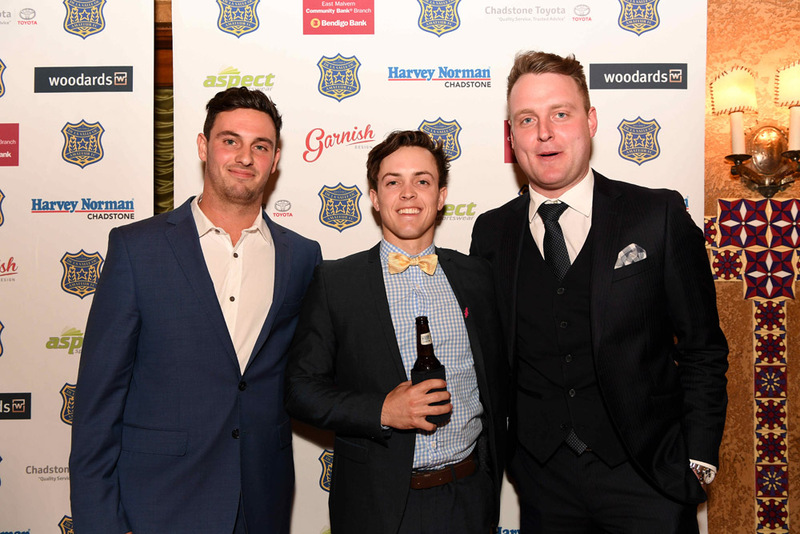 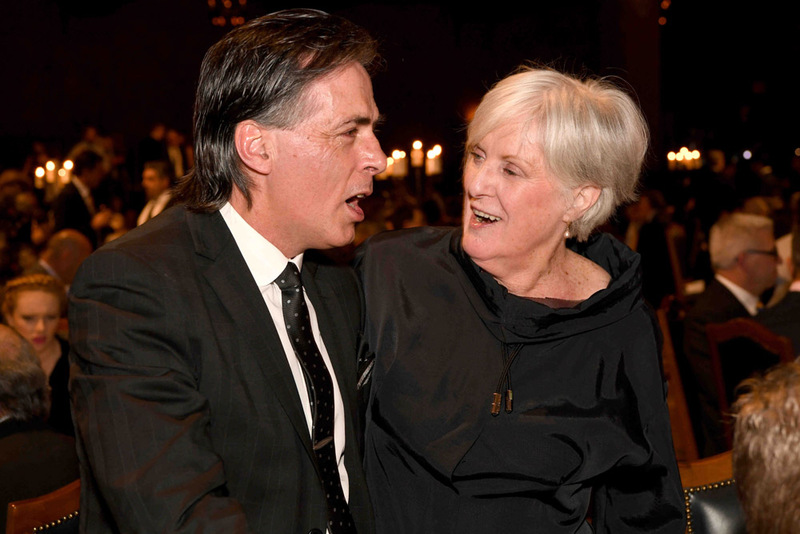 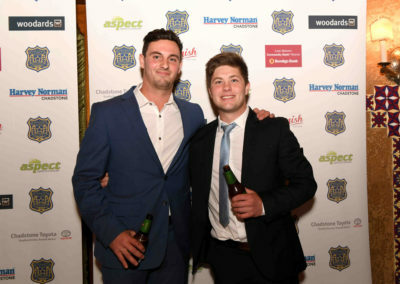 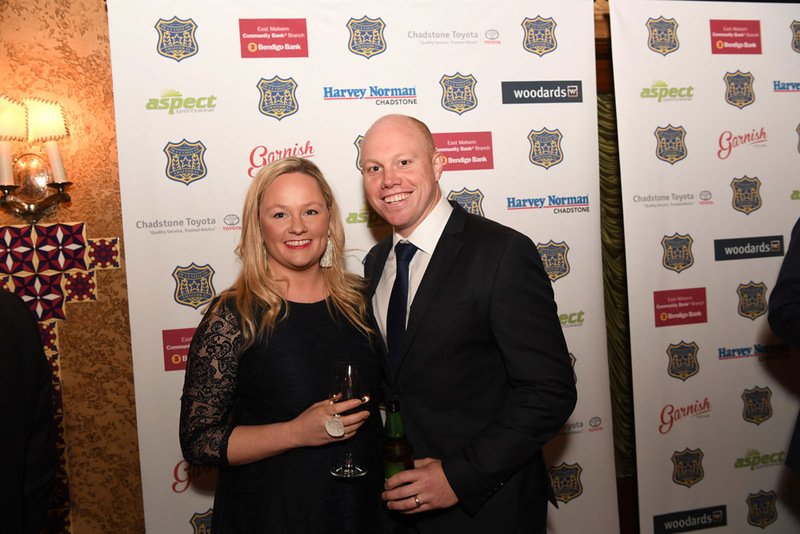 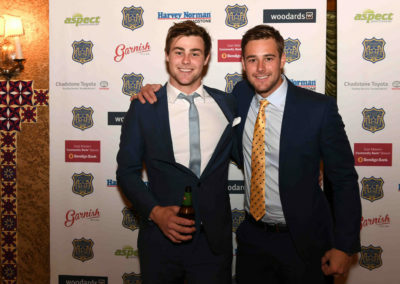 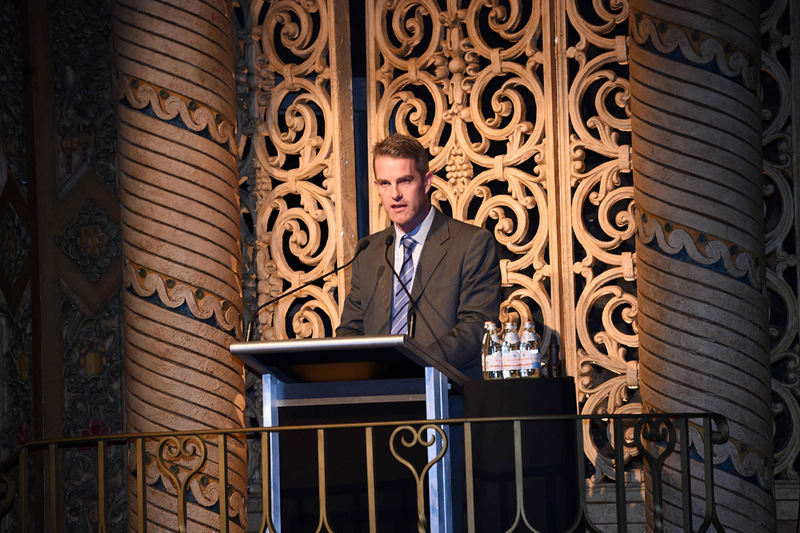 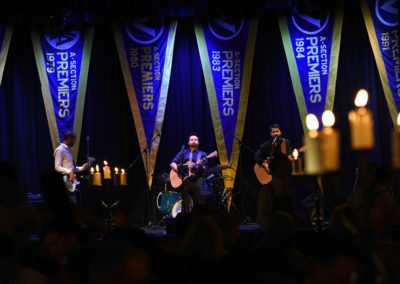 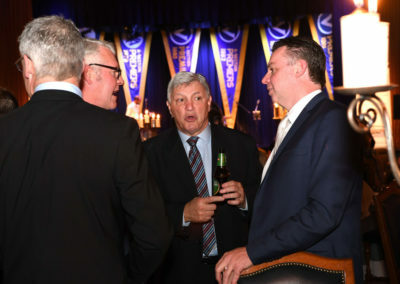 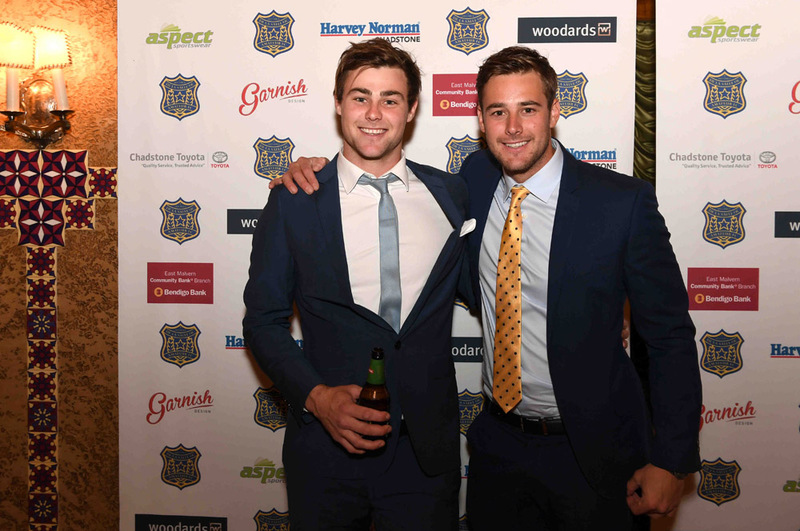 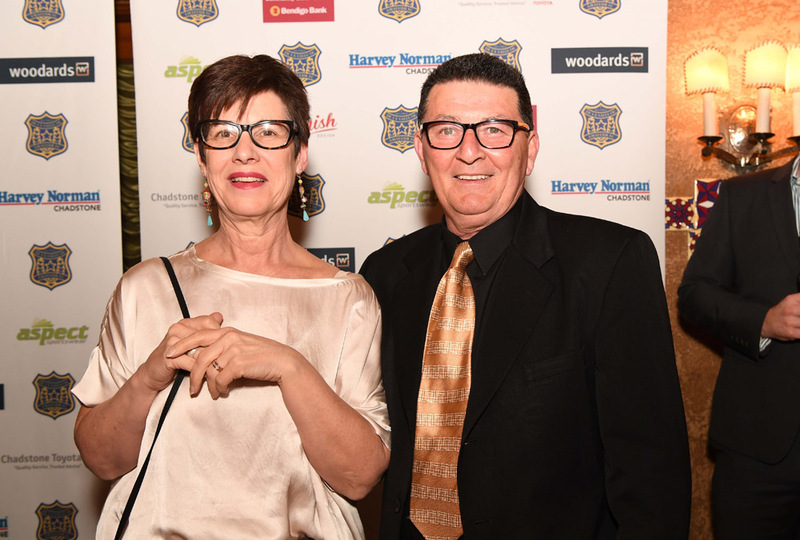 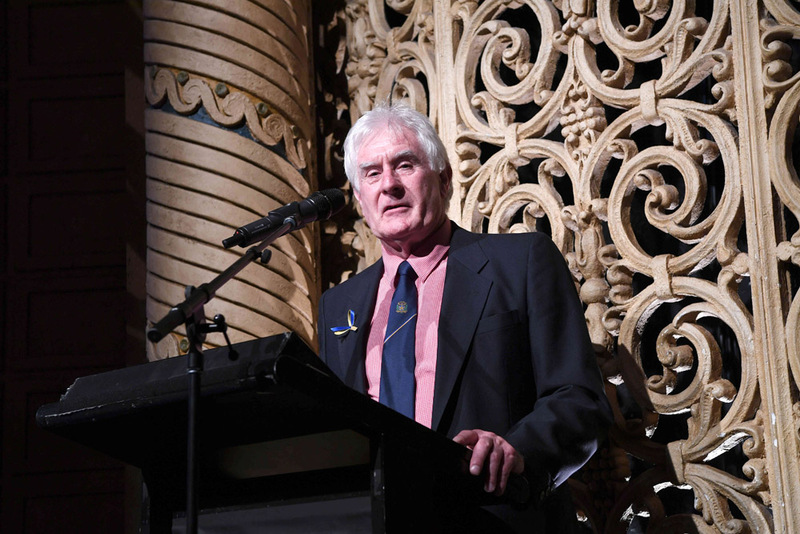 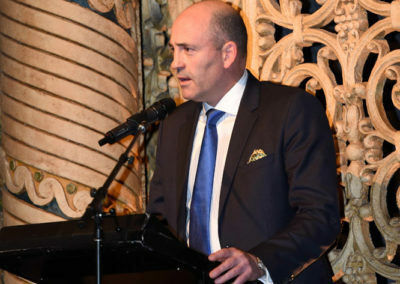 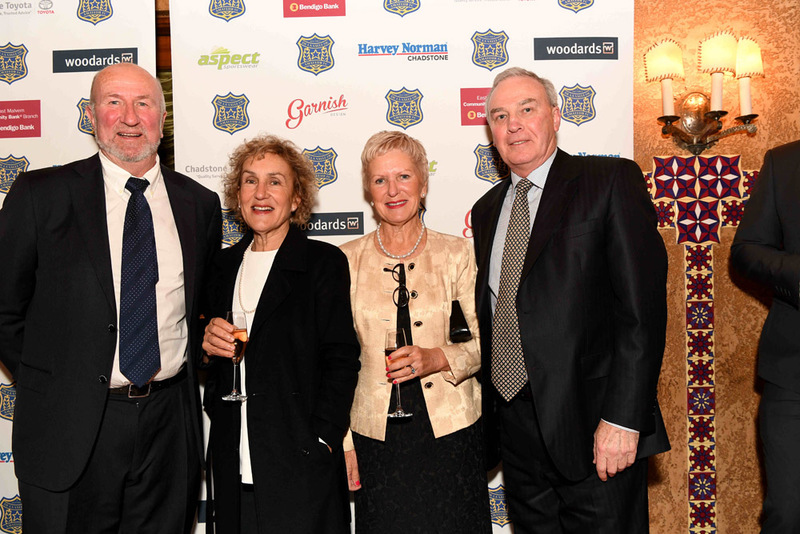 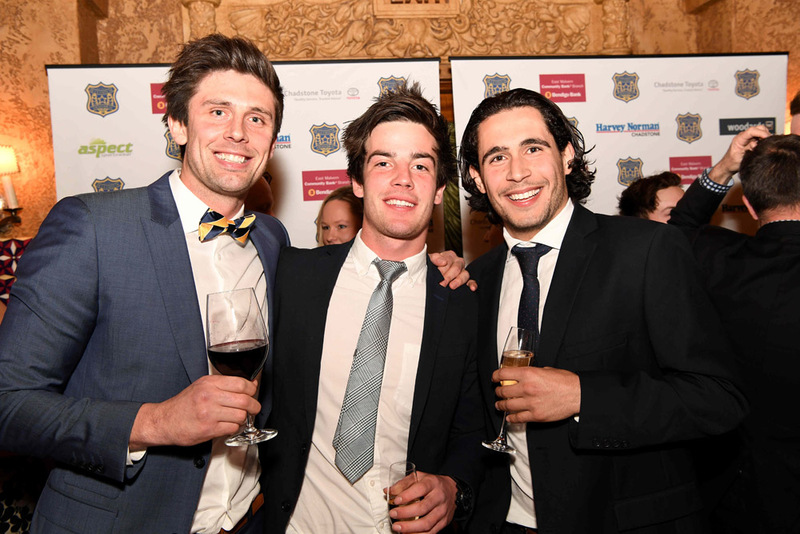 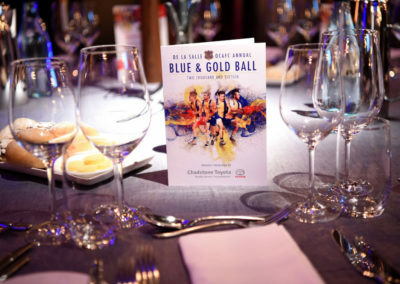 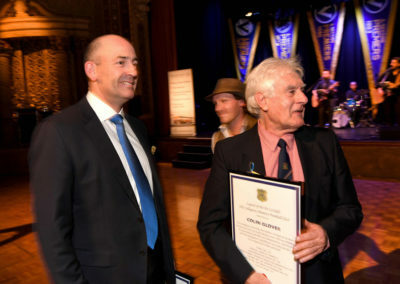 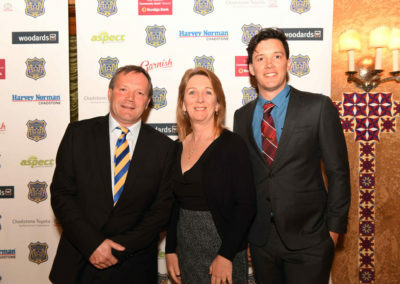 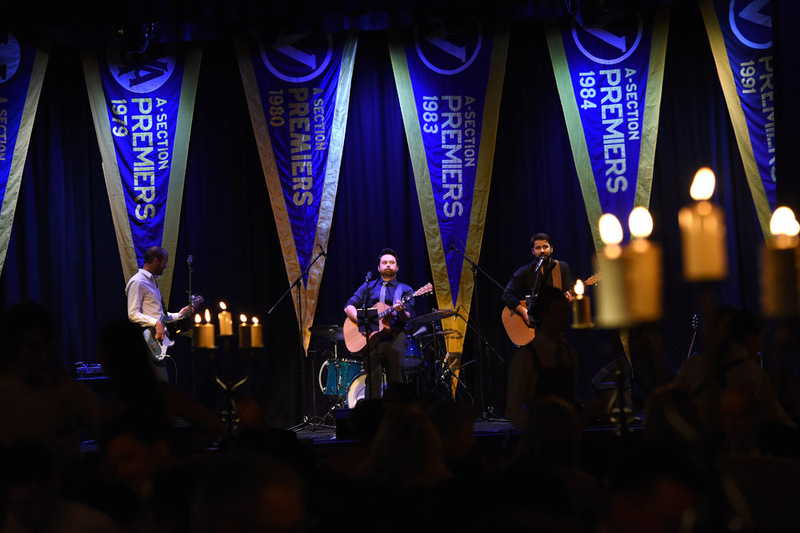 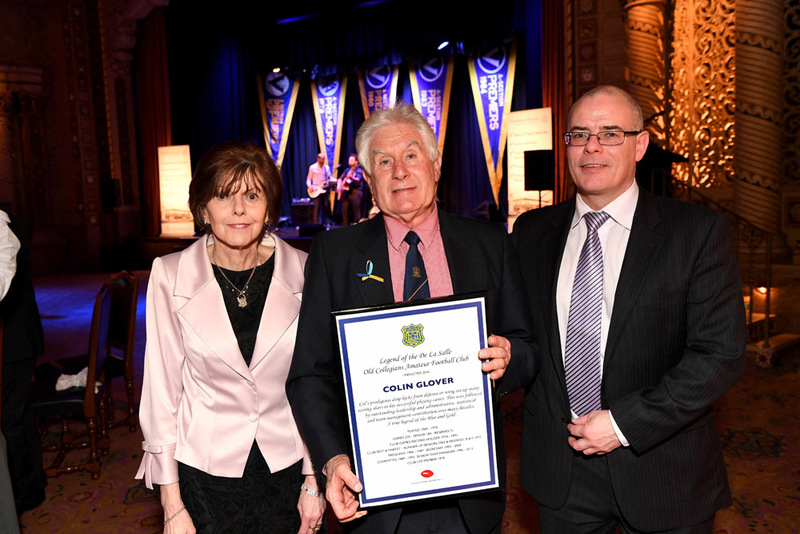 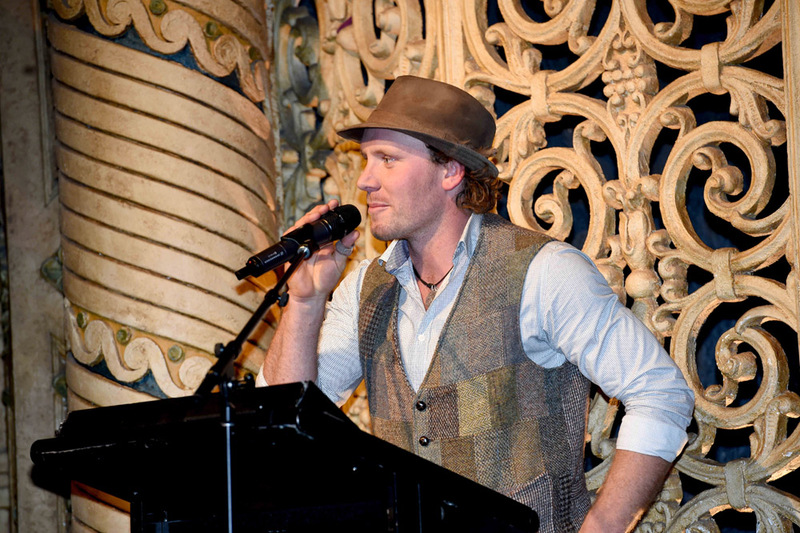 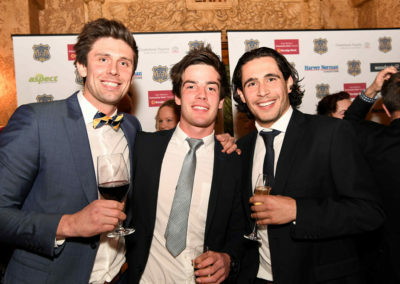 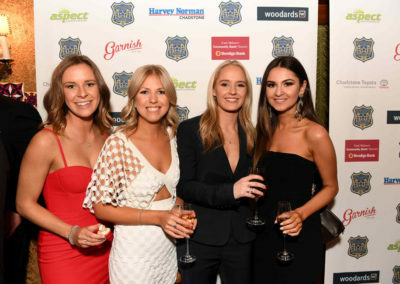 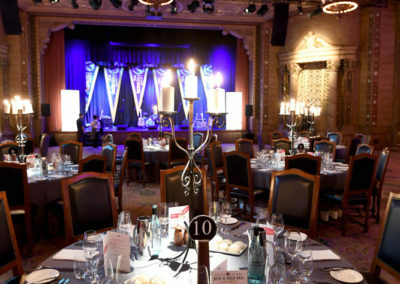 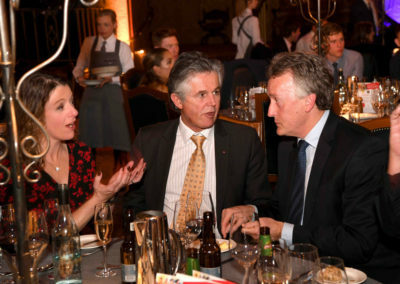 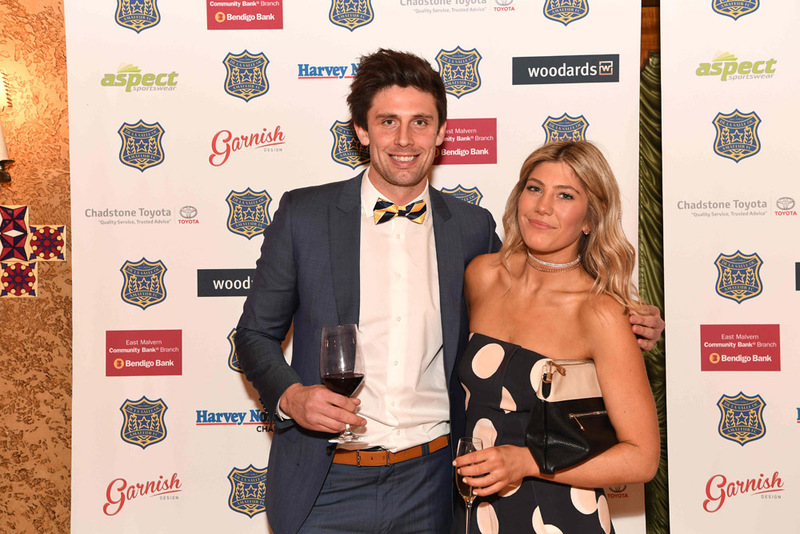 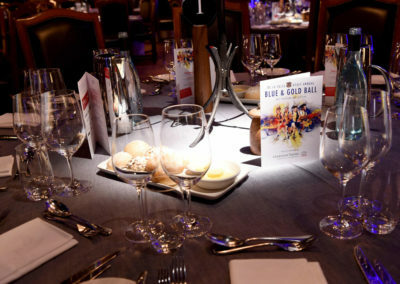 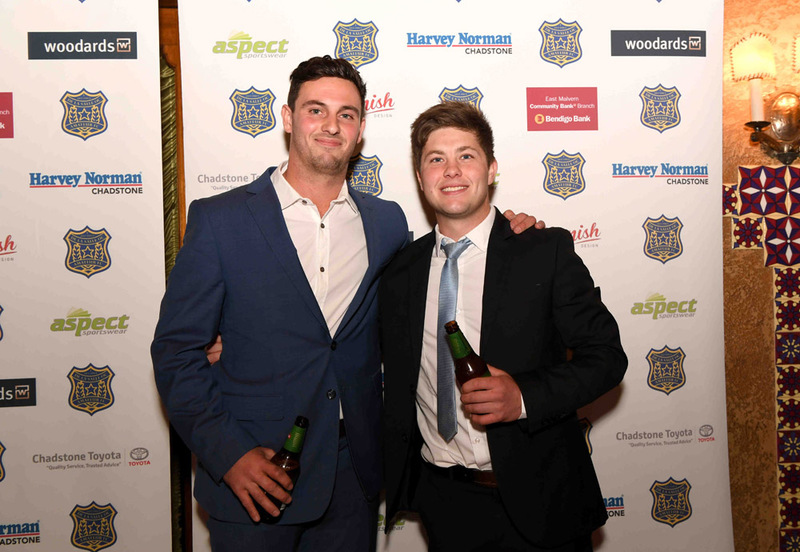 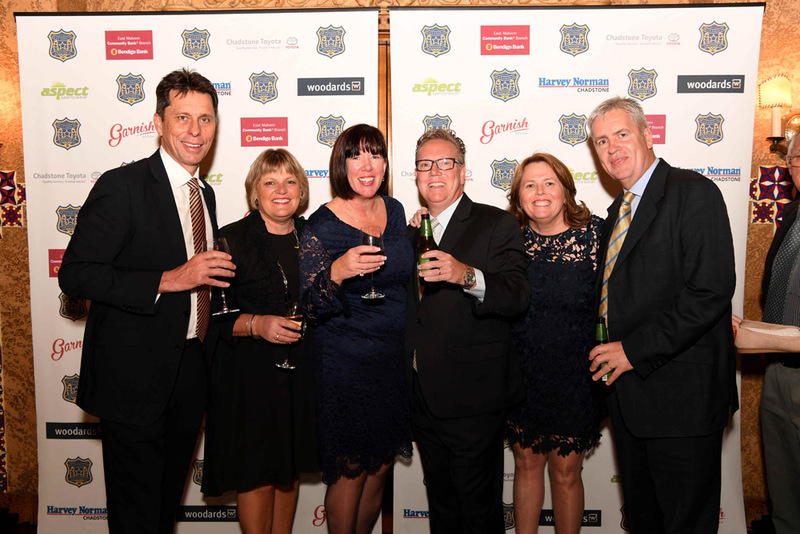 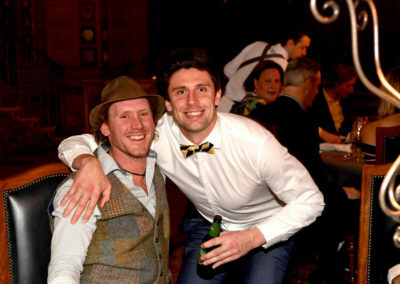 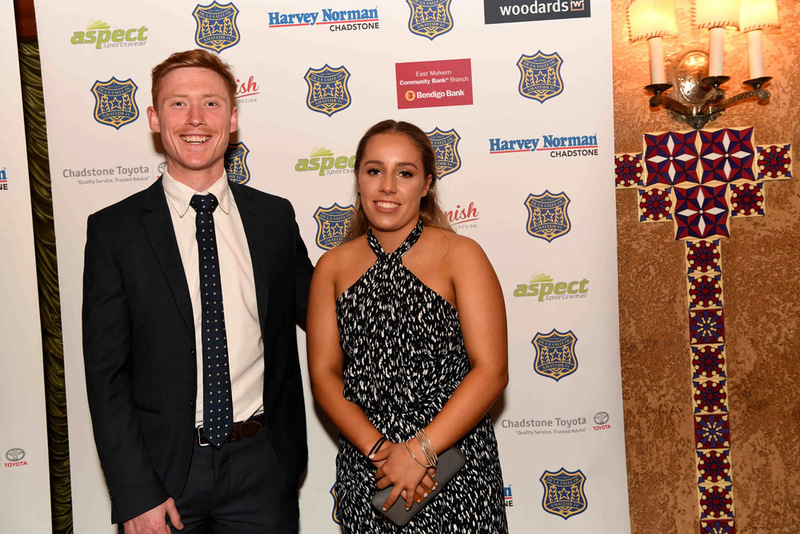 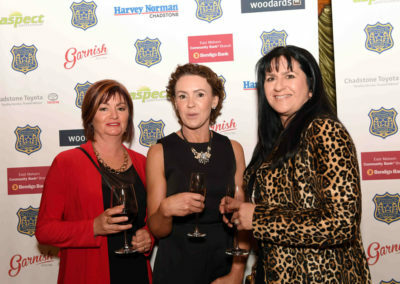 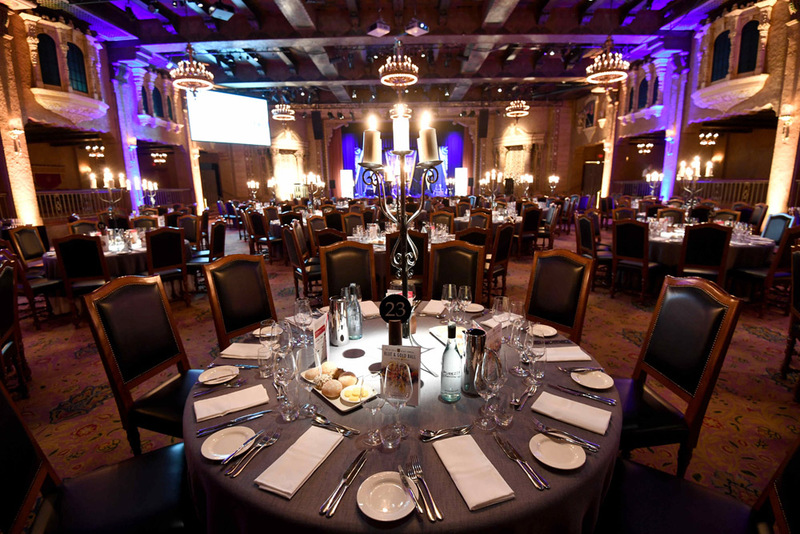 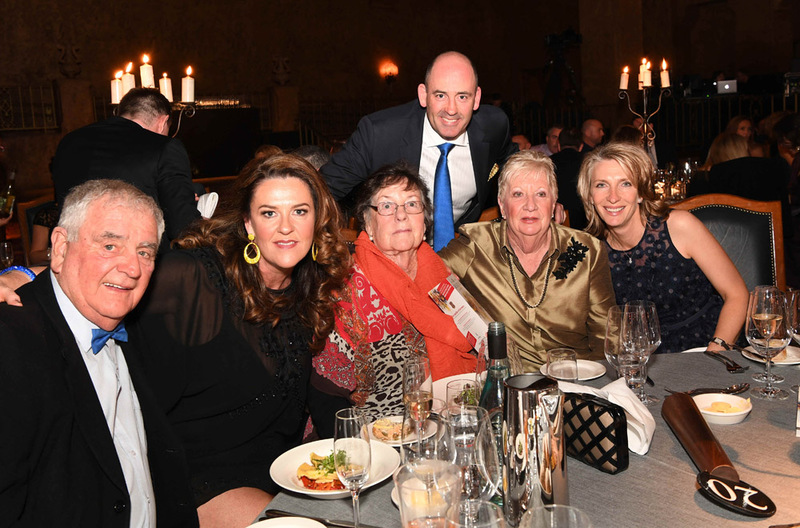 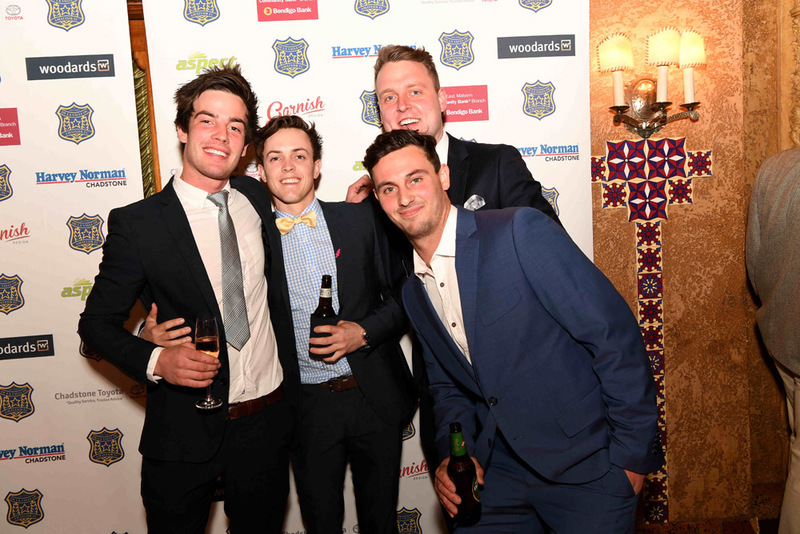 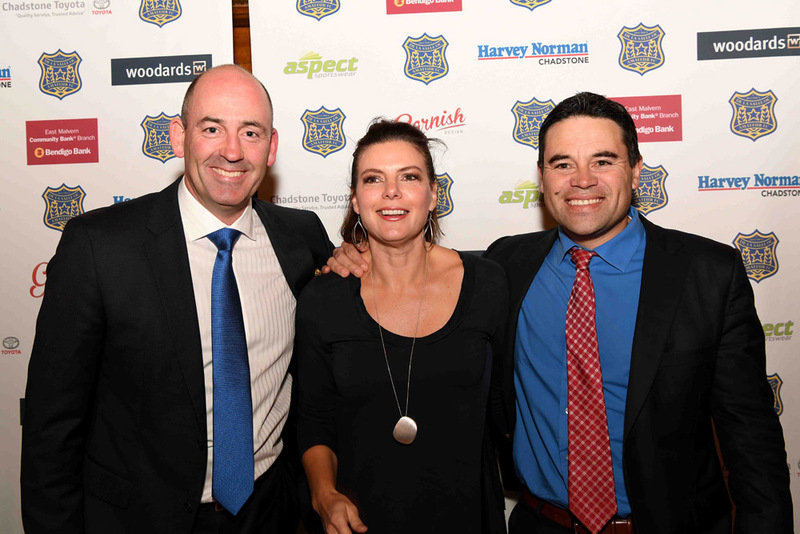 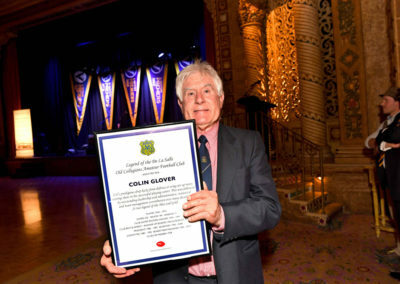 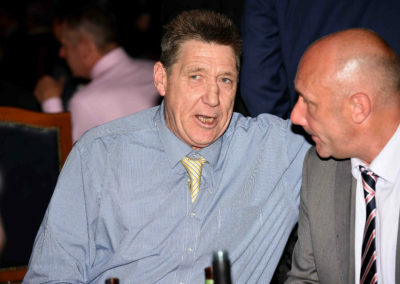 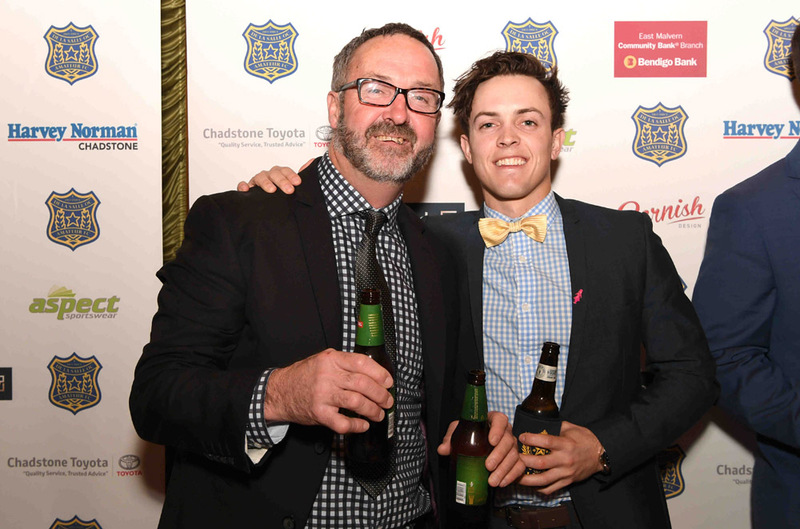 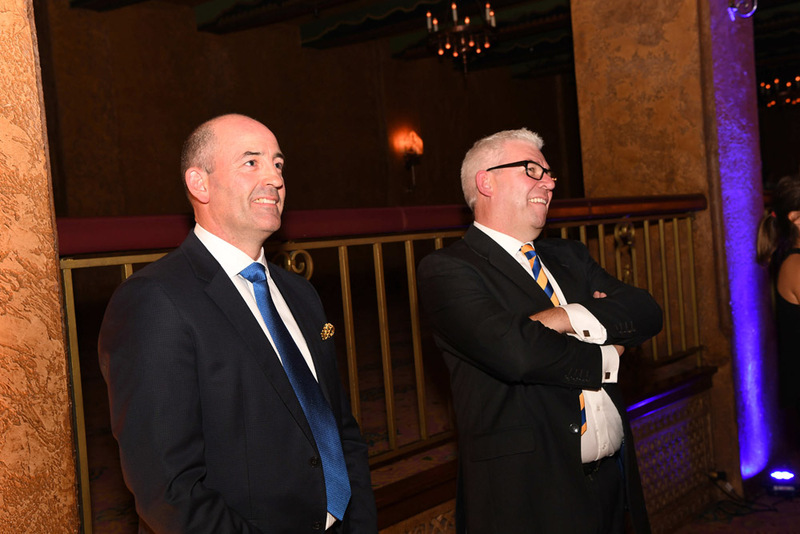 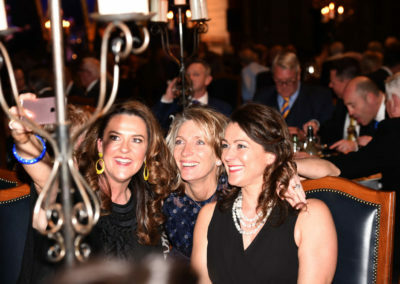 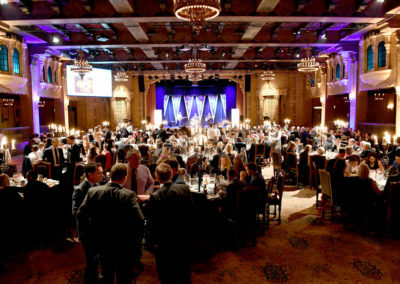 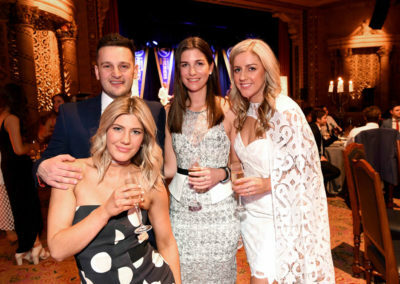 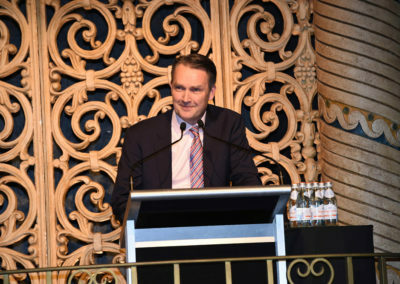 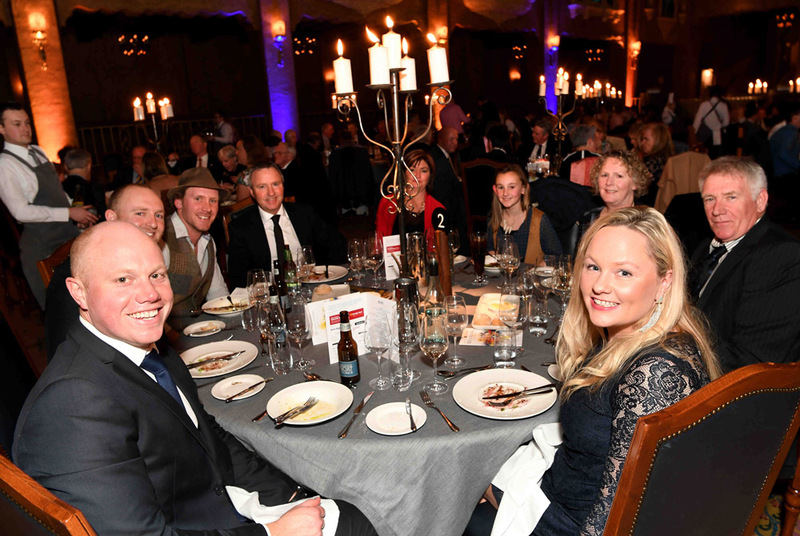 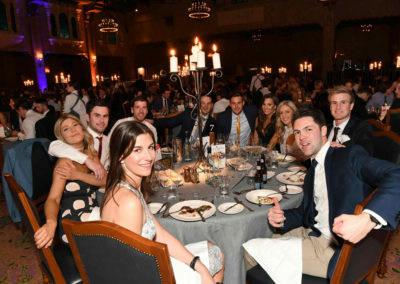 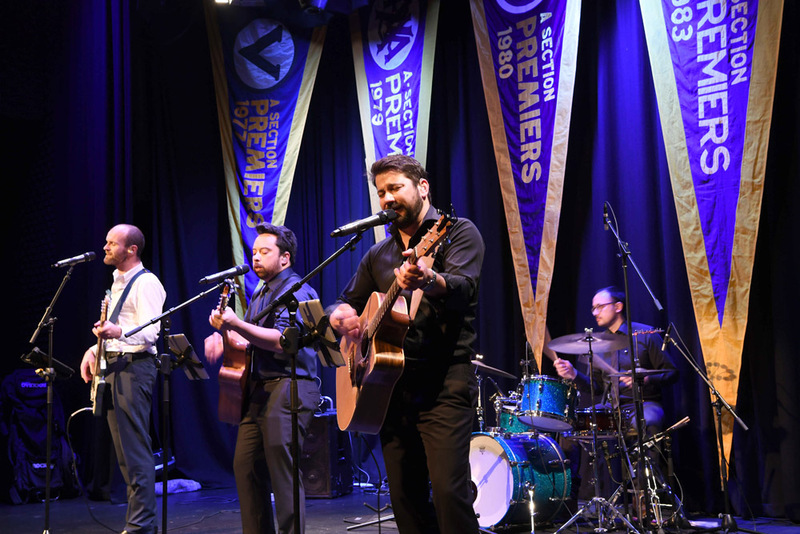 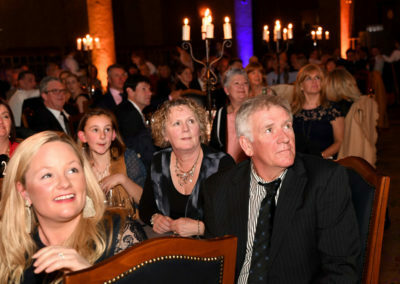 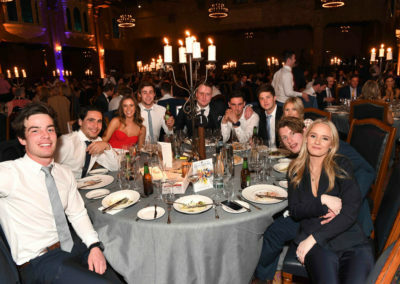 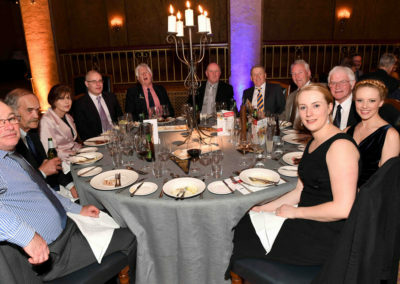 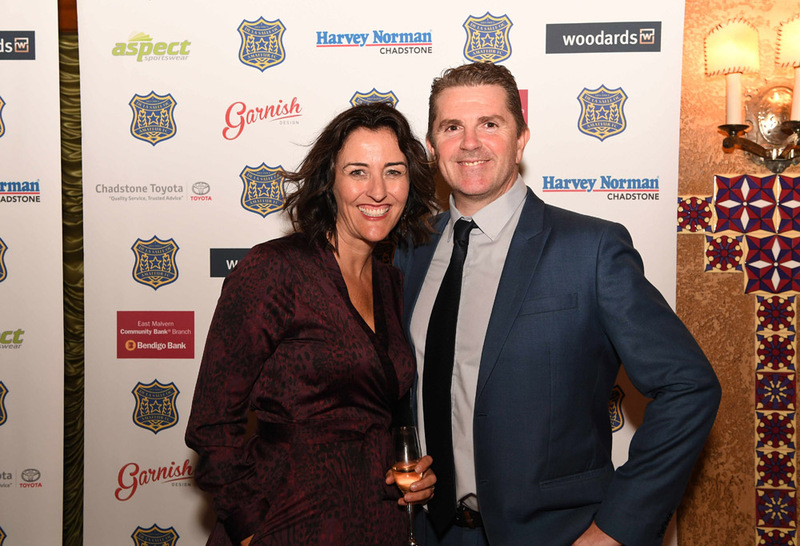 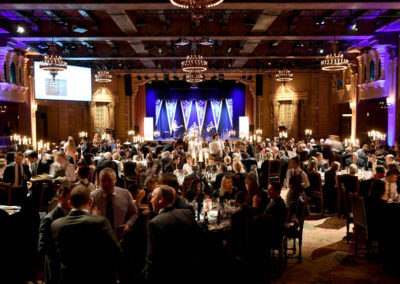 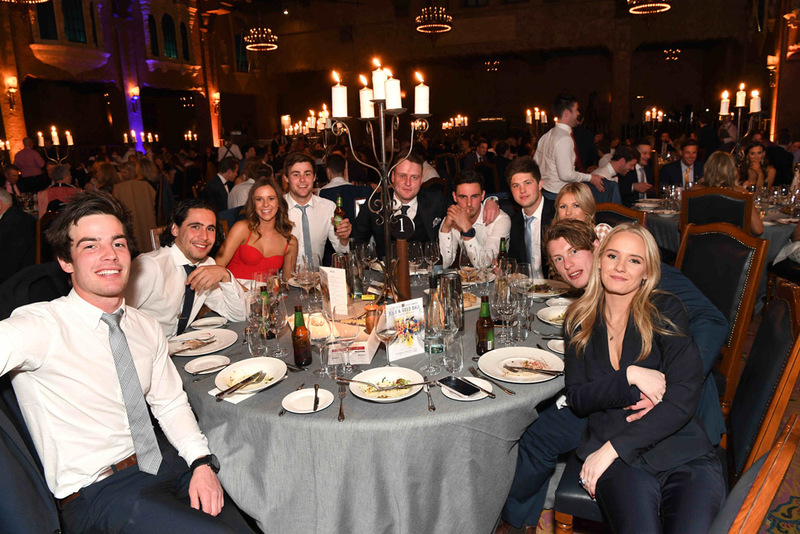 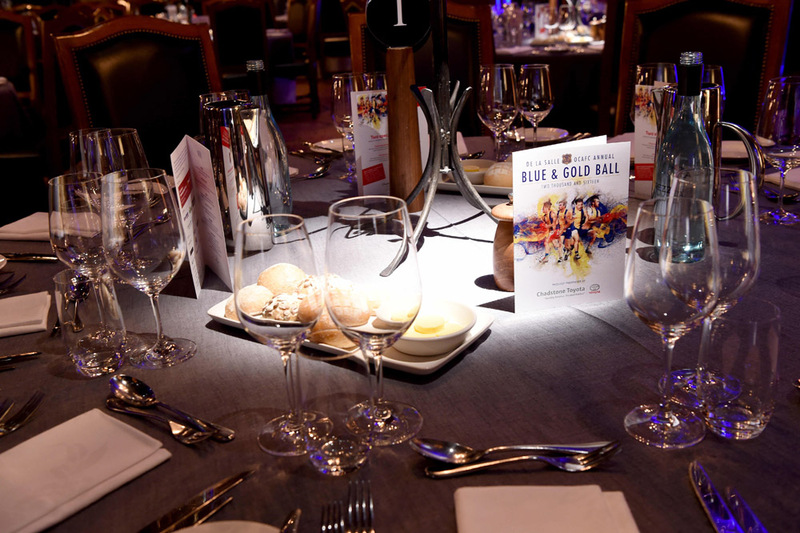 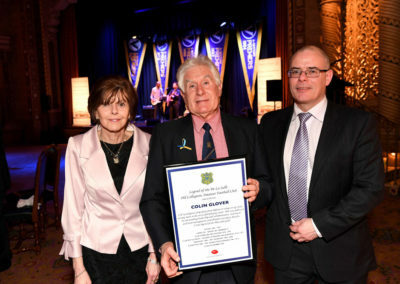 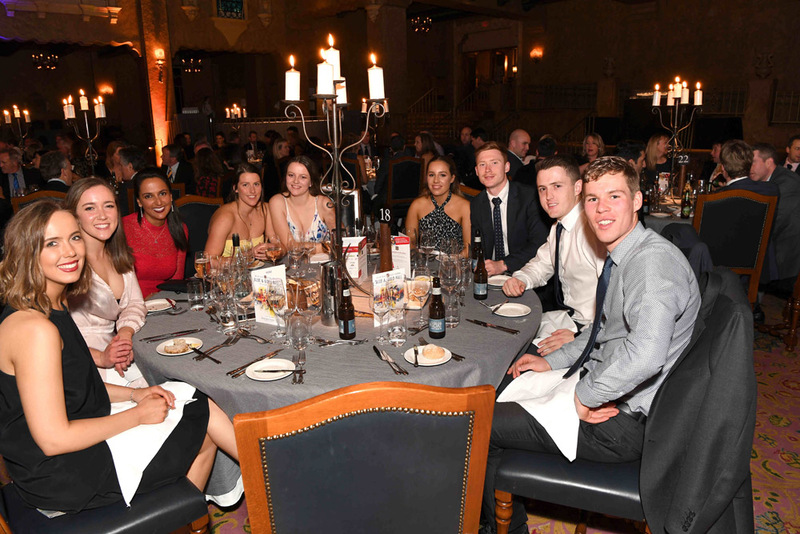 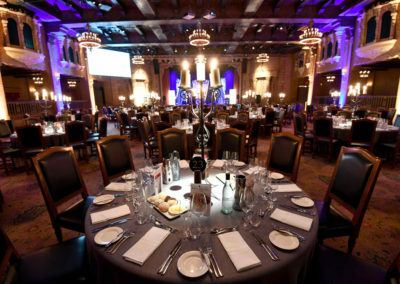 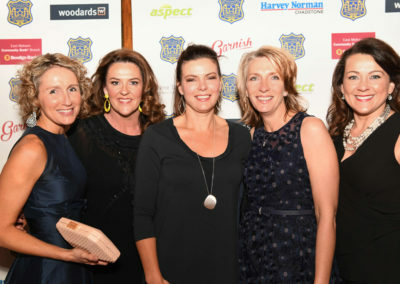 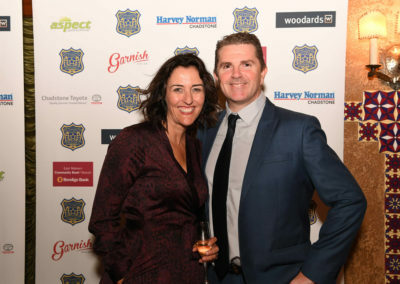 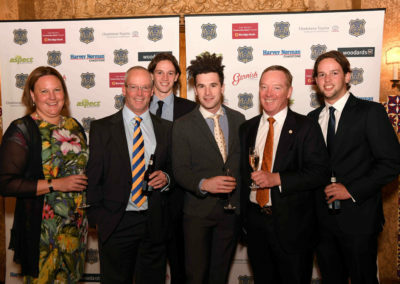 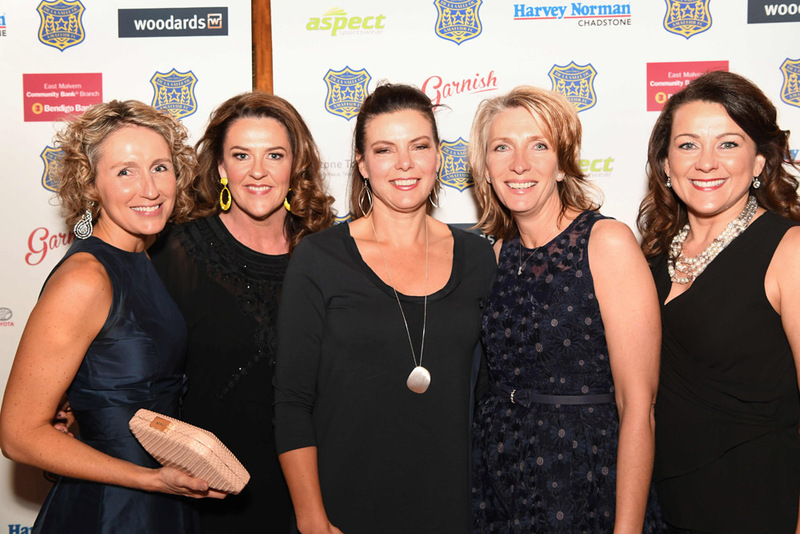 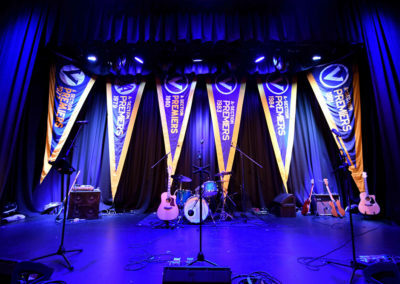 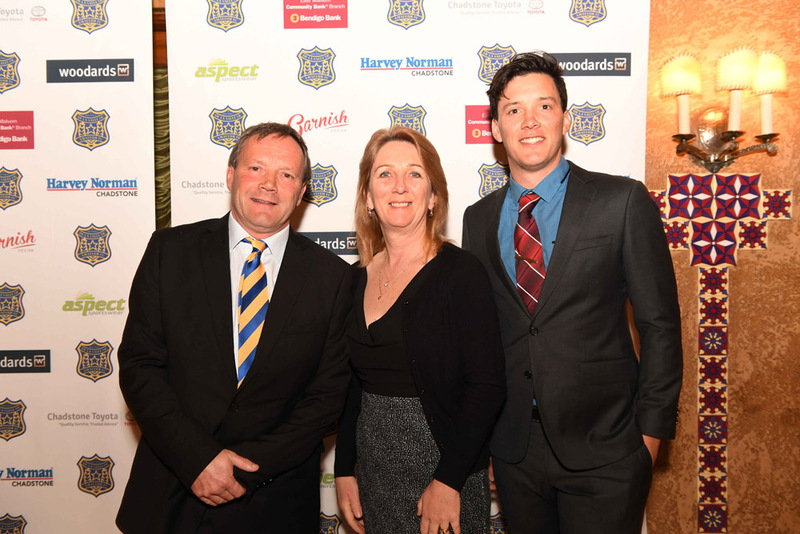 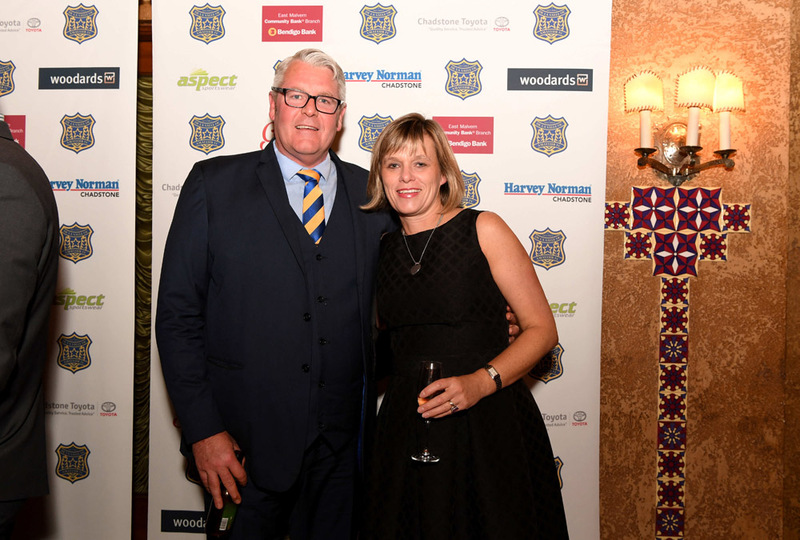 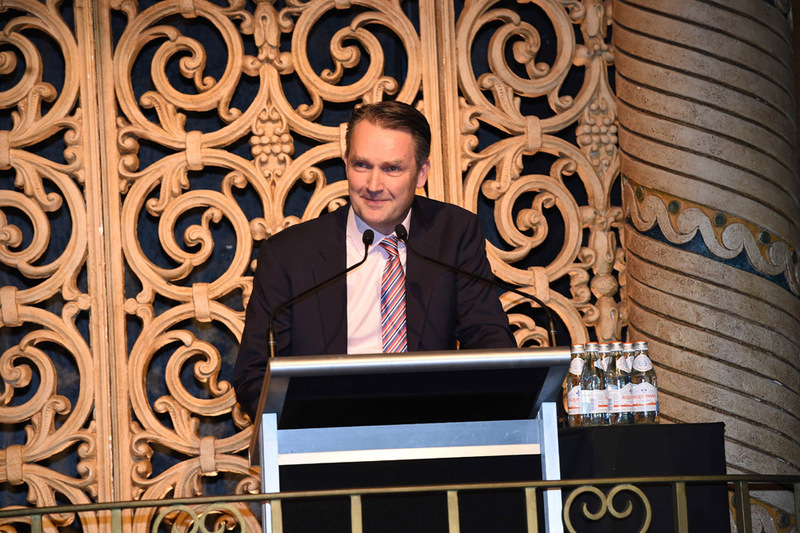 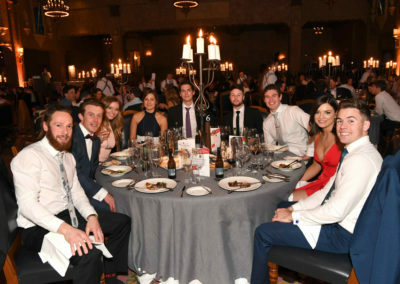 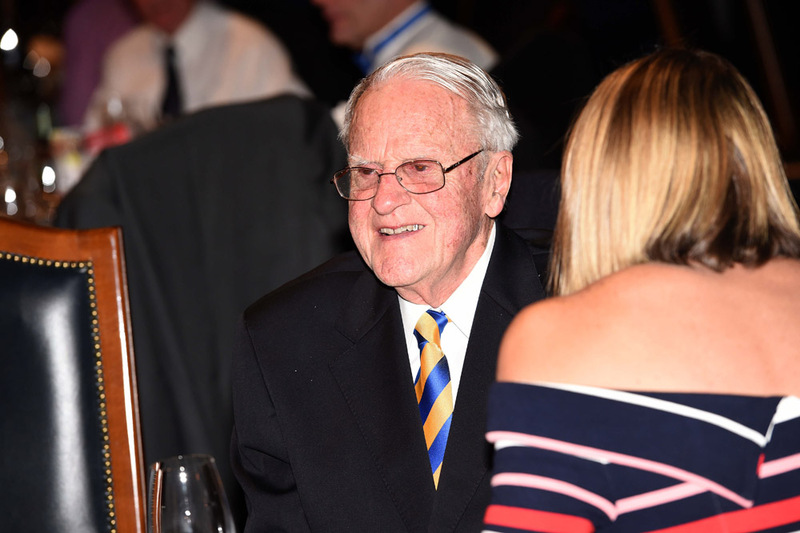 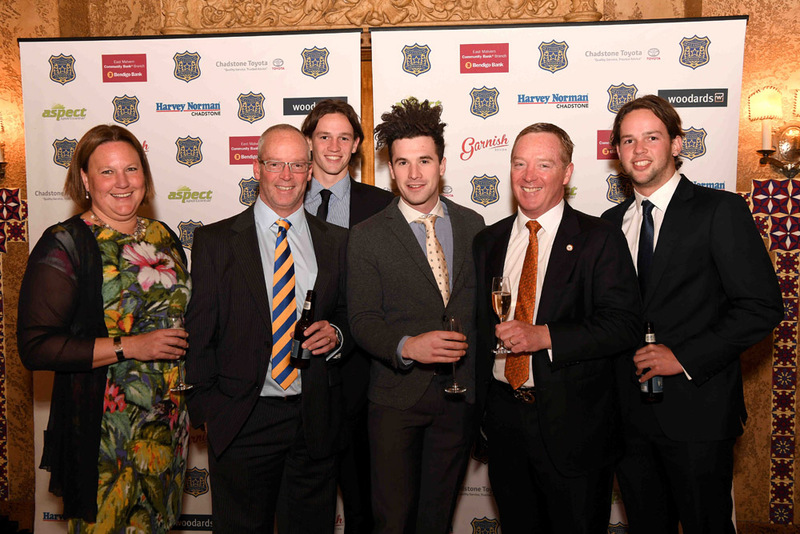 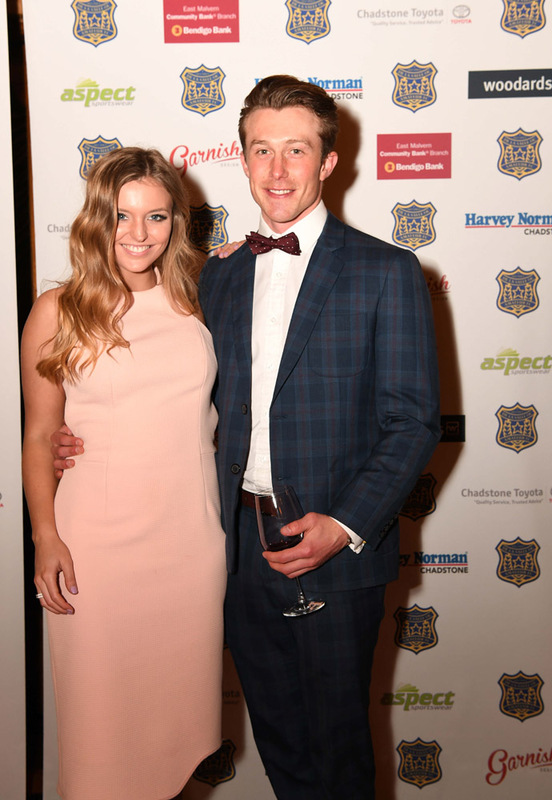 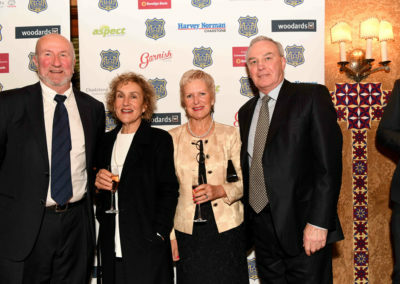 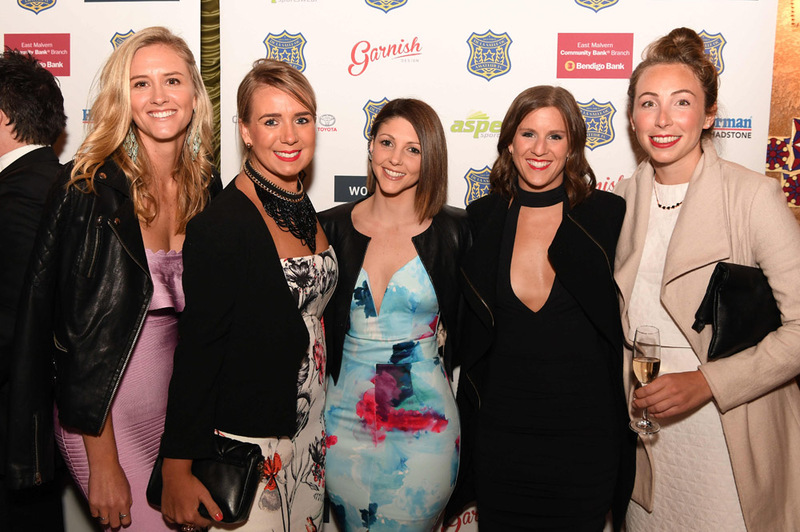 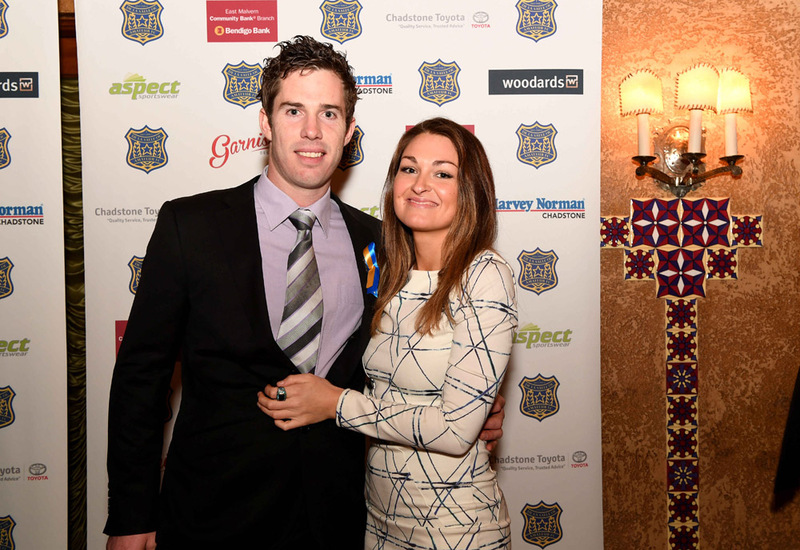 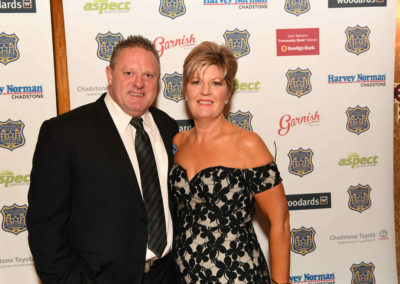 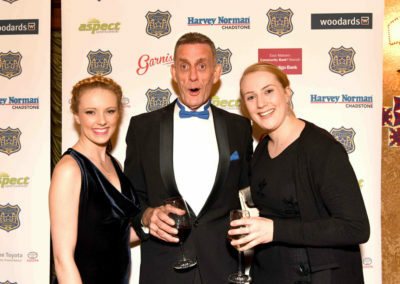 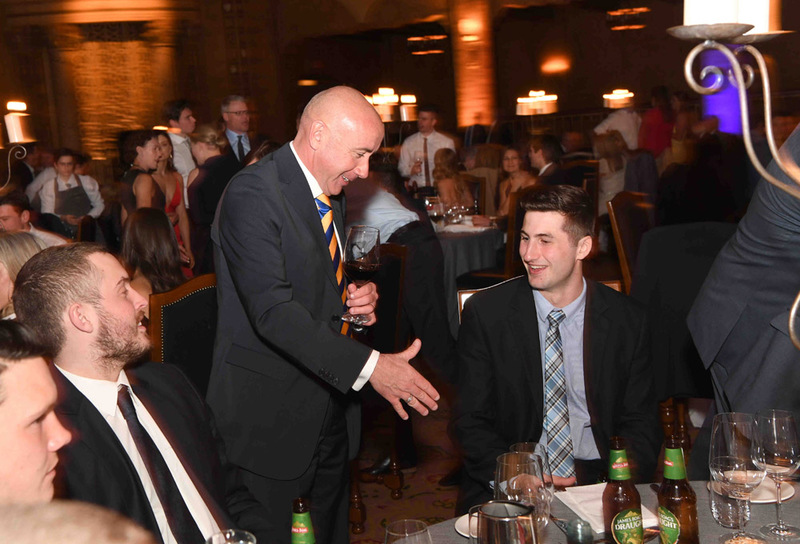 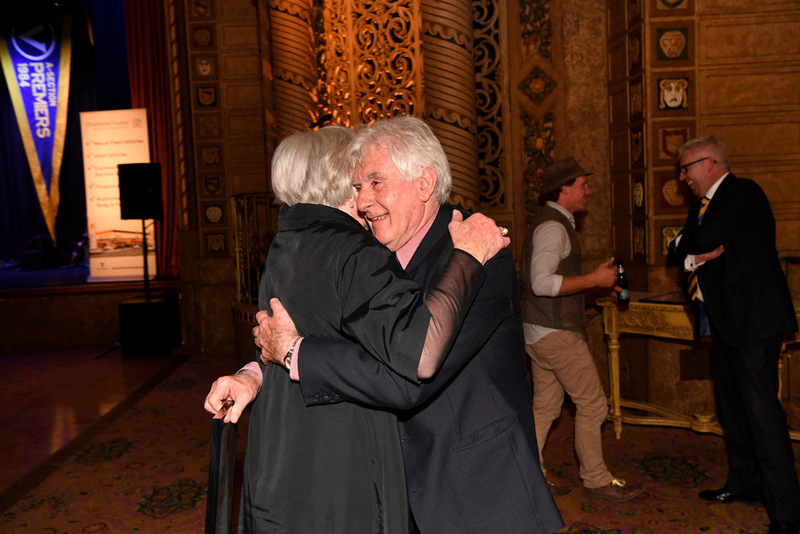 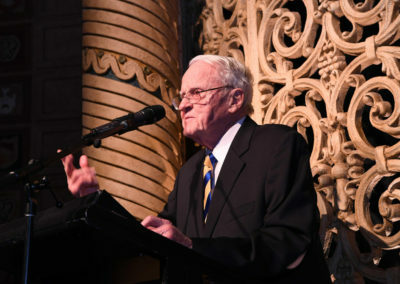 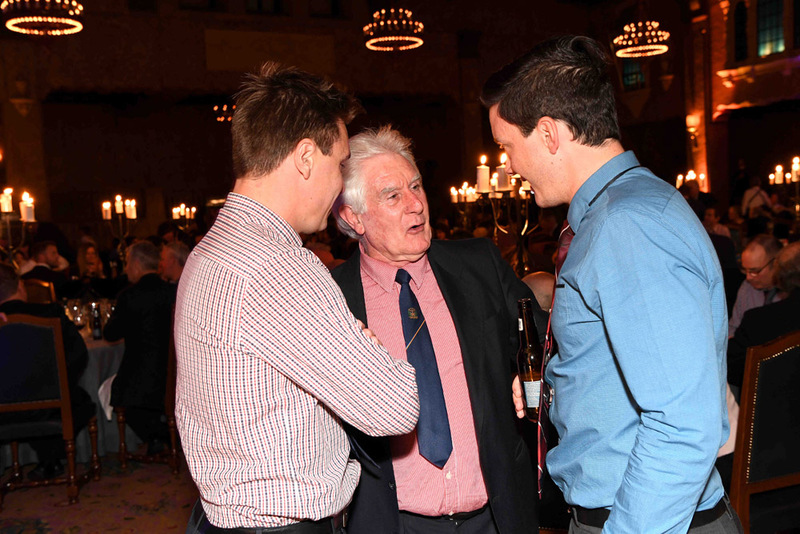 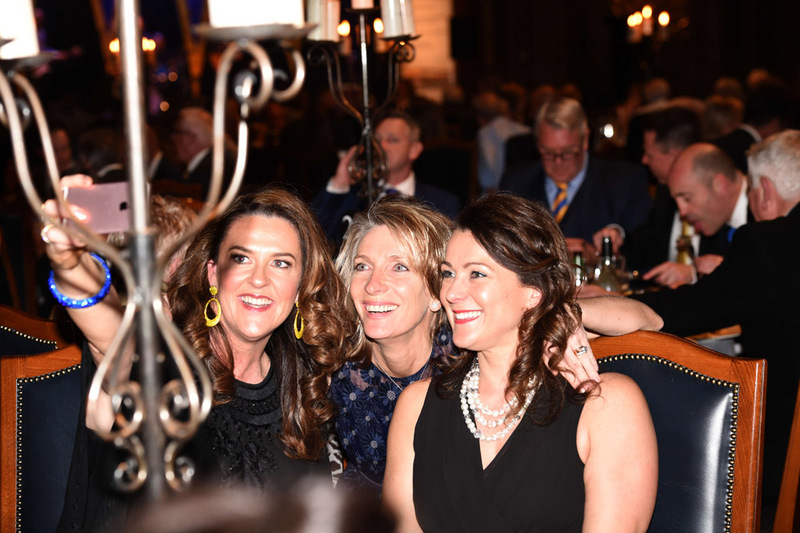 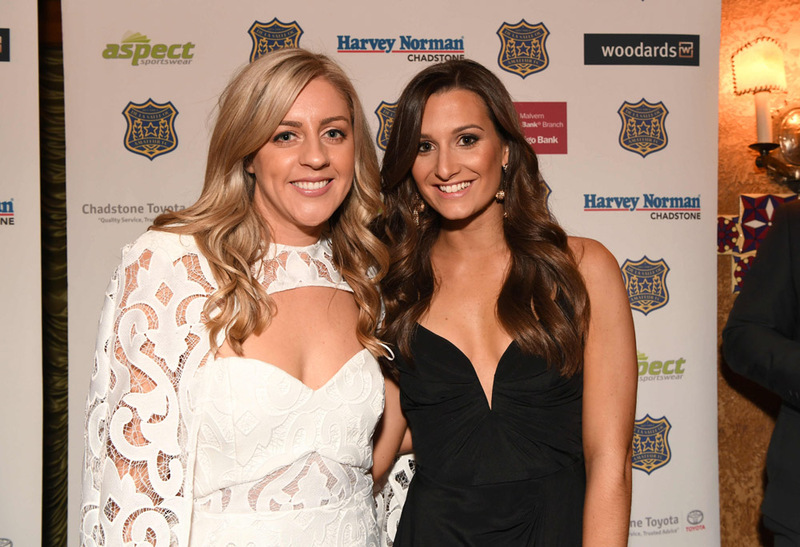 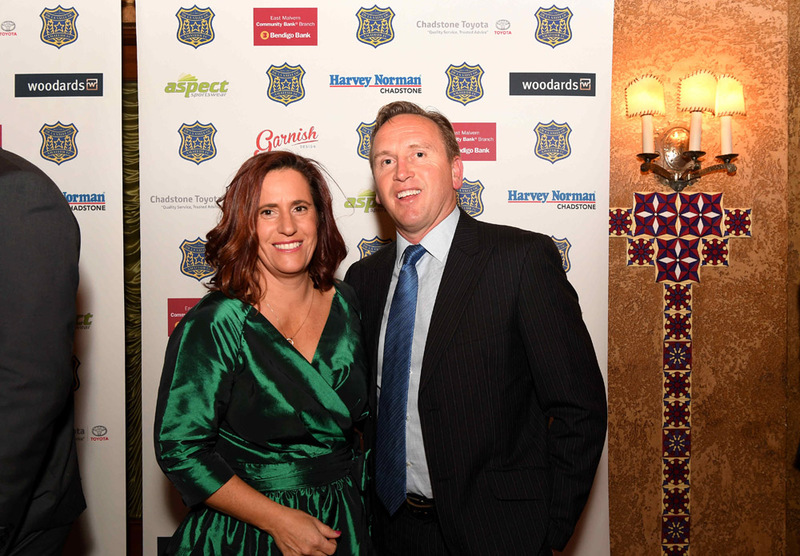 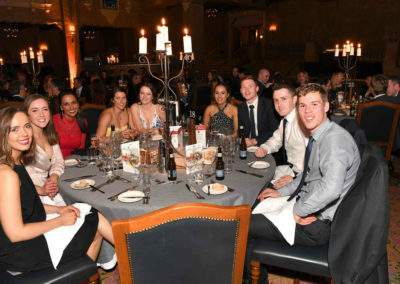 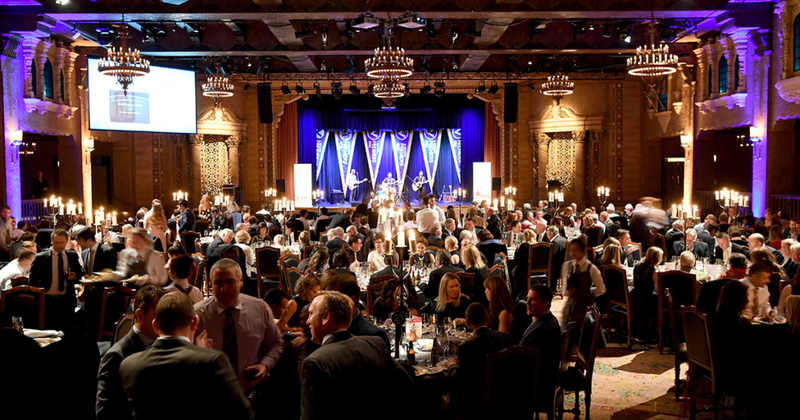 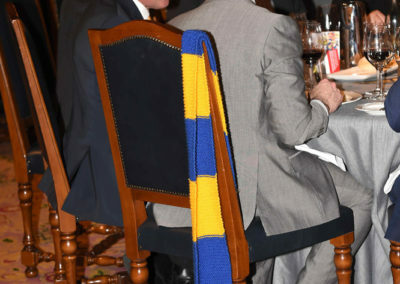 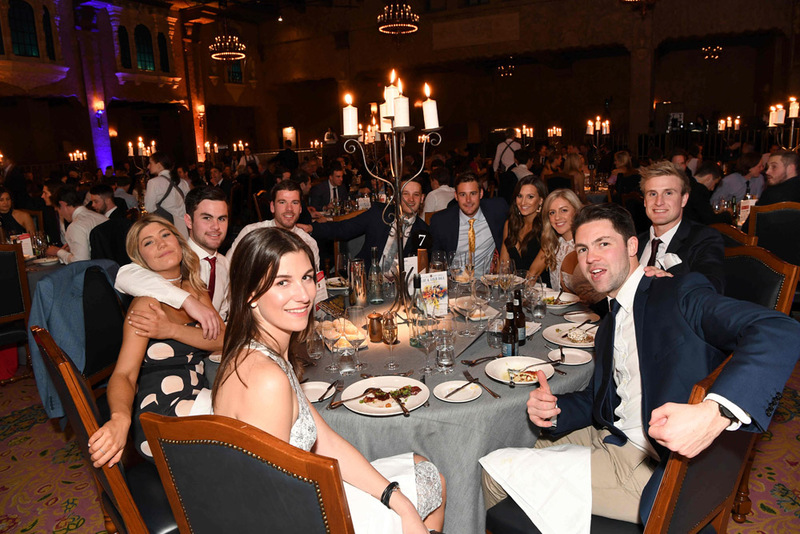 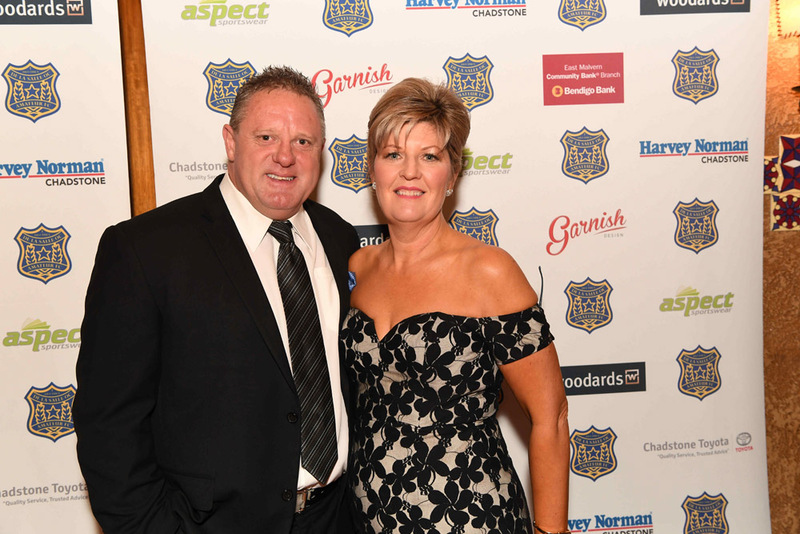 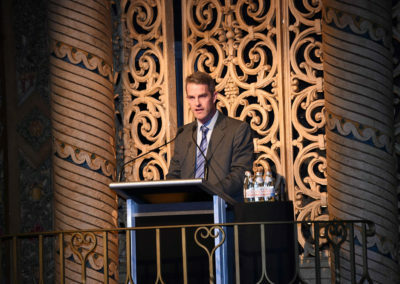 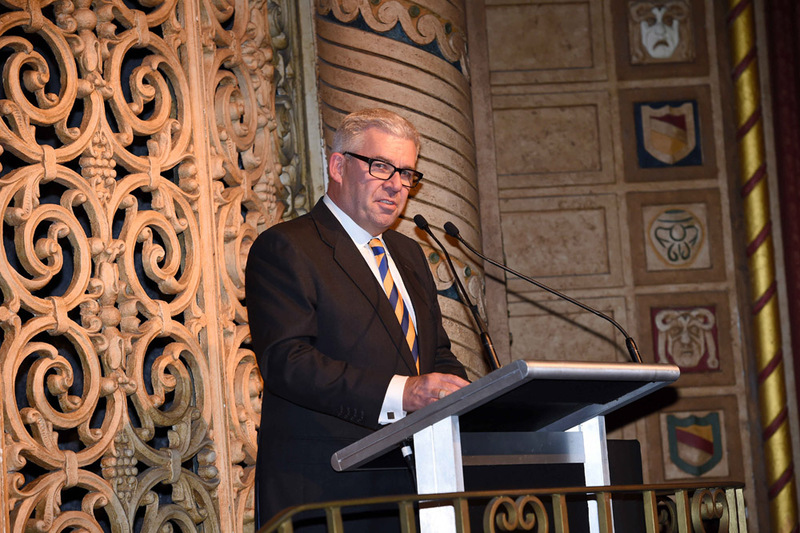 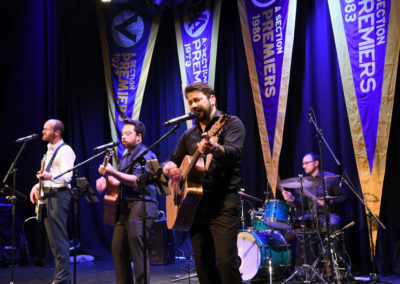 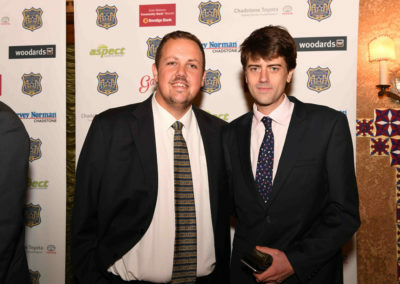 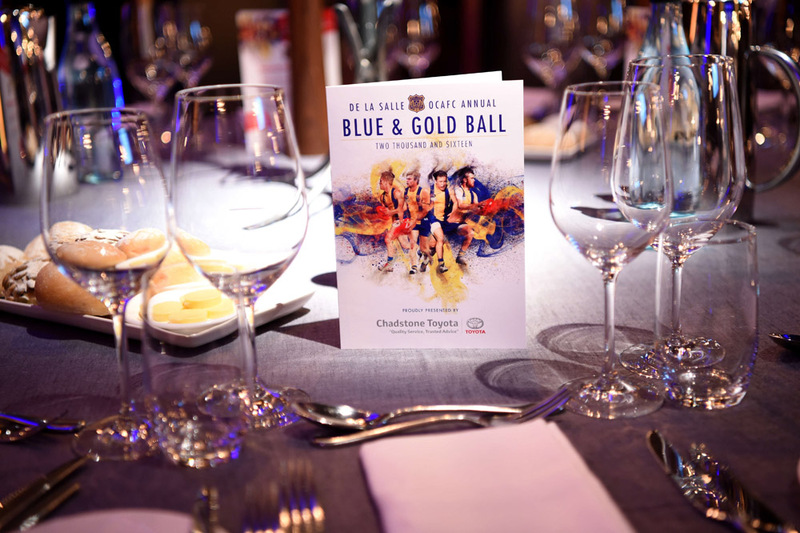 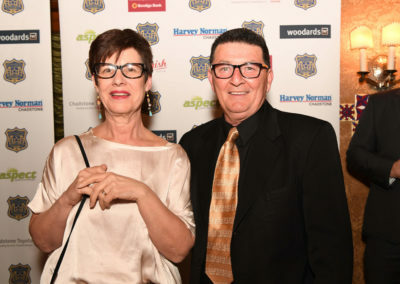 More than 240 of the De La faithful descended on the Plaza Ballroom at the Regent Theatre in Collins St for the club’s inaugural Blue & Gold Ball. 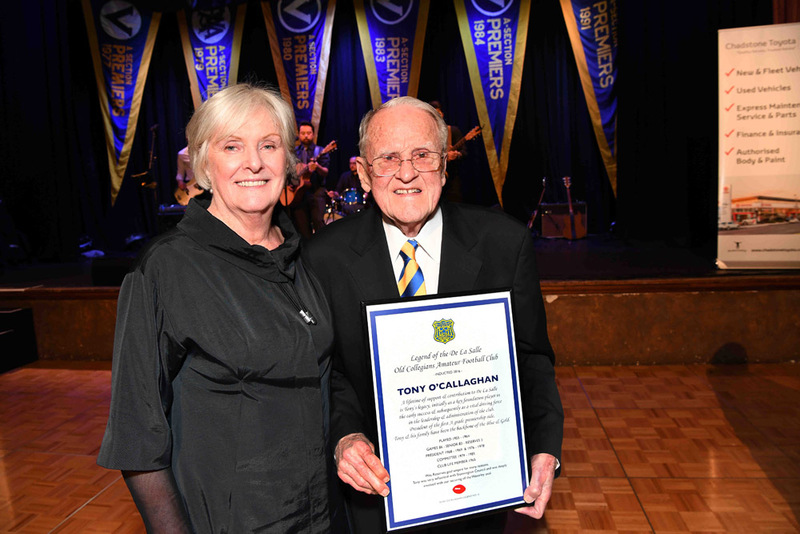 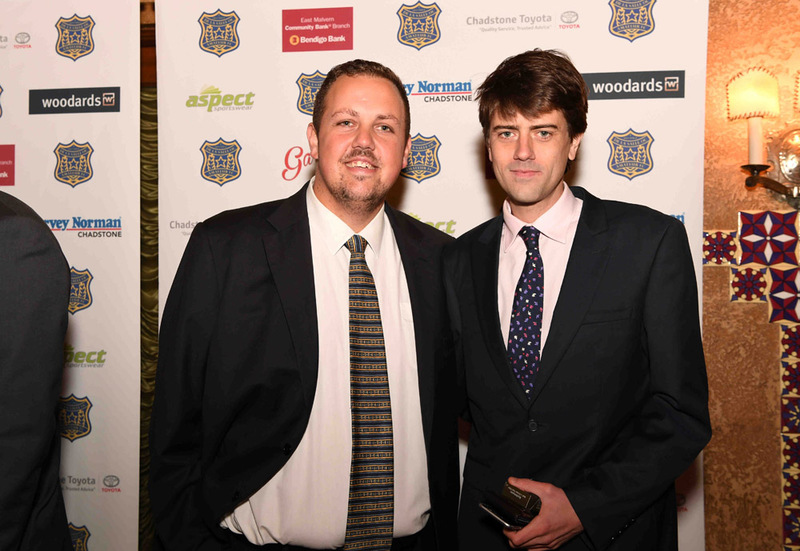 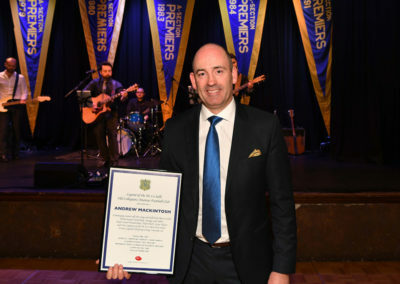 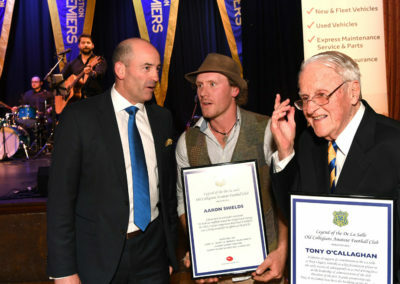 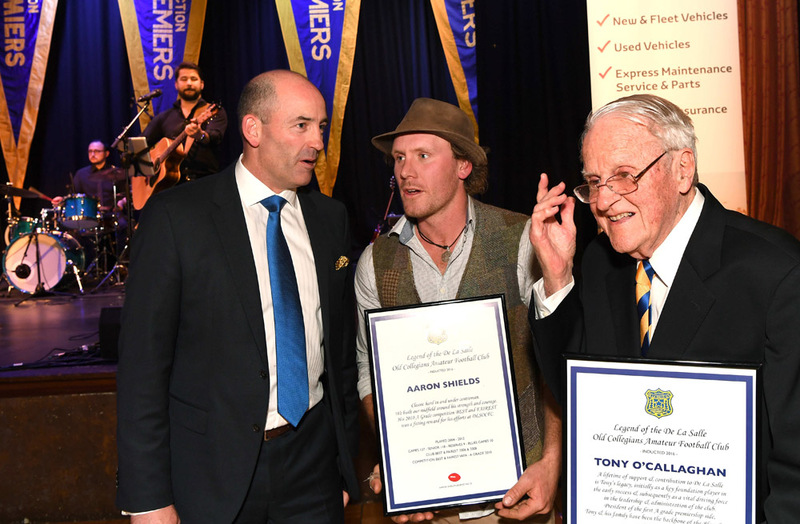 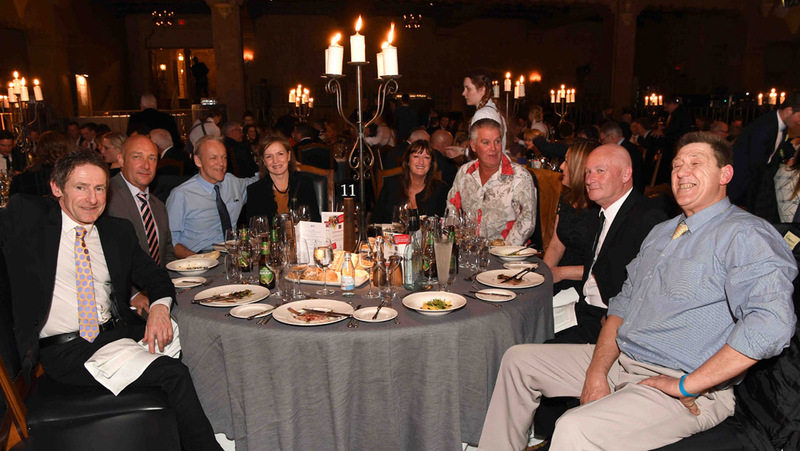 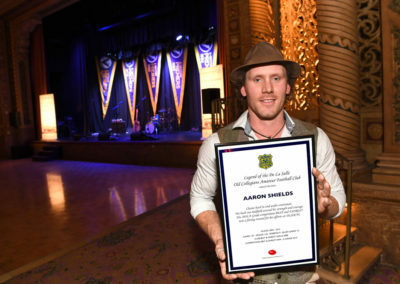 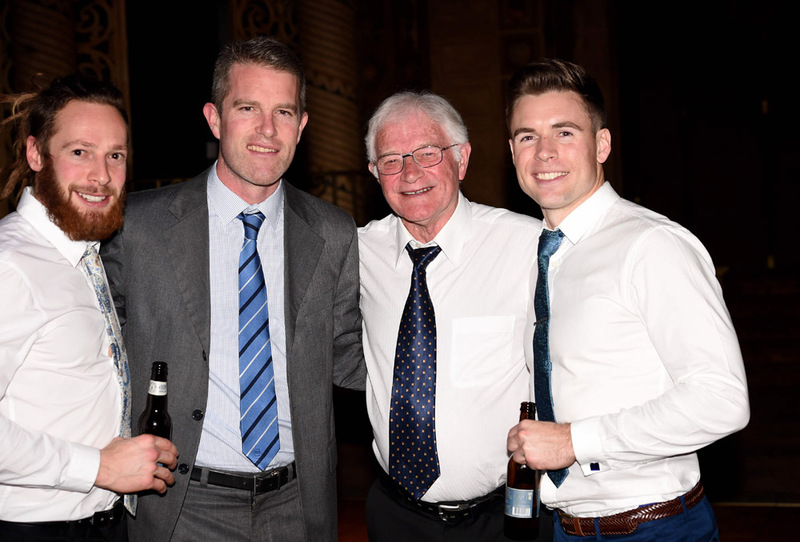 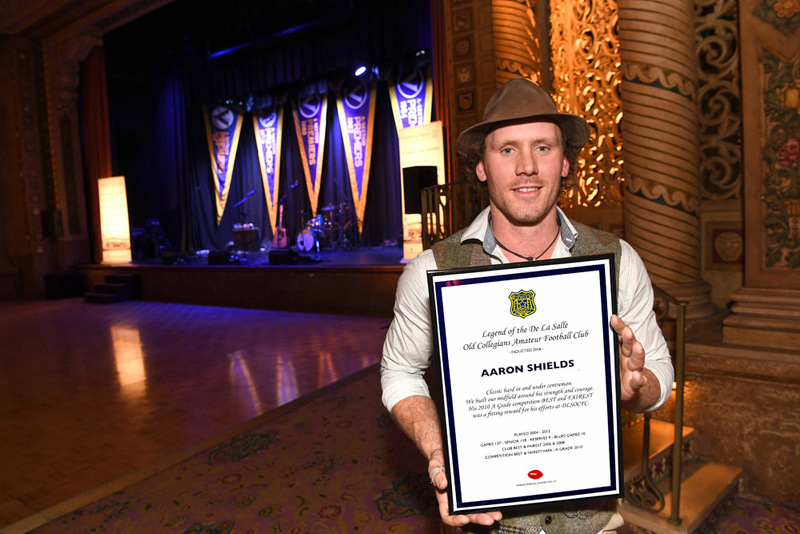 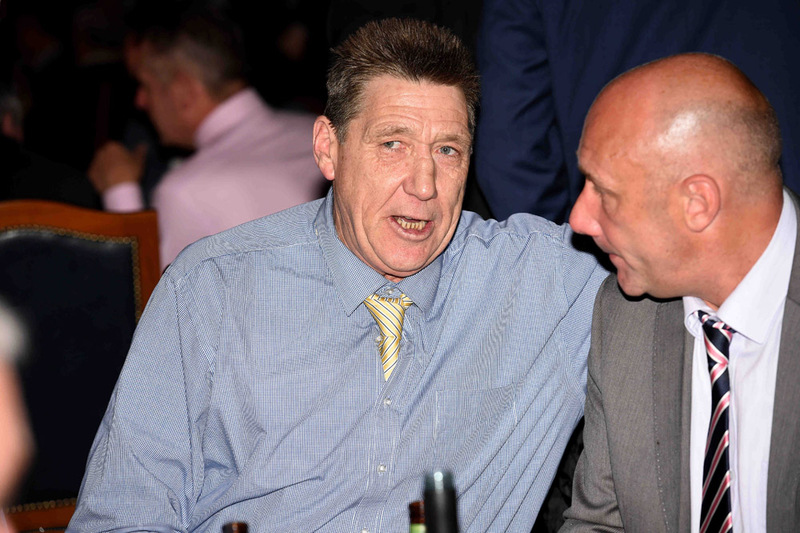 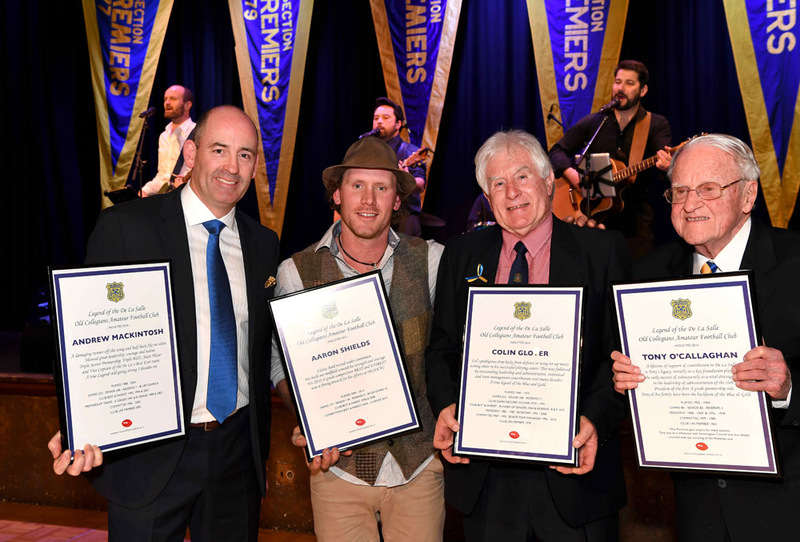 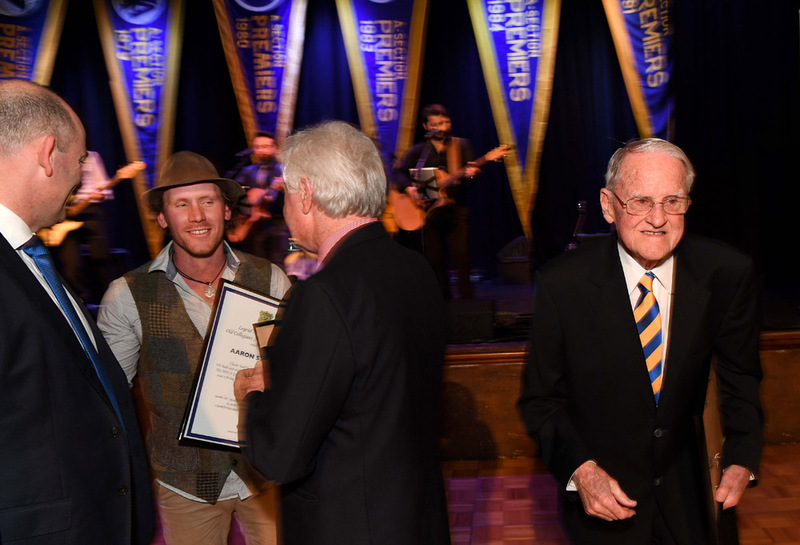 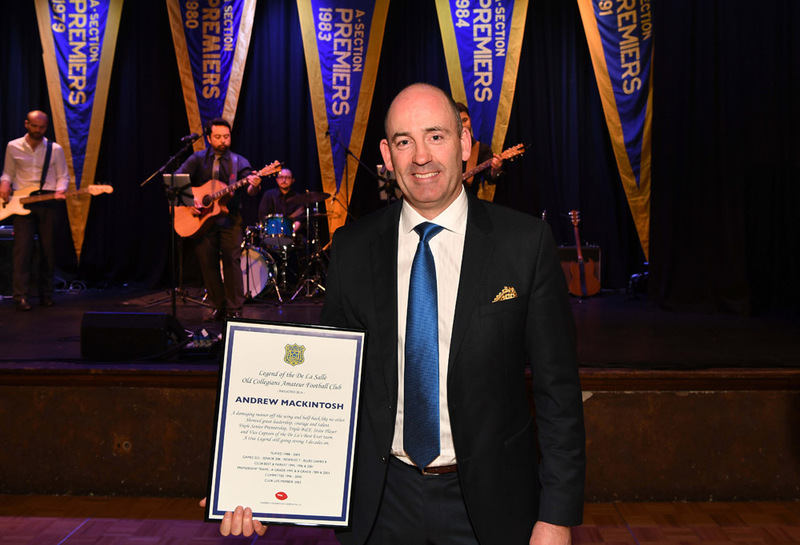 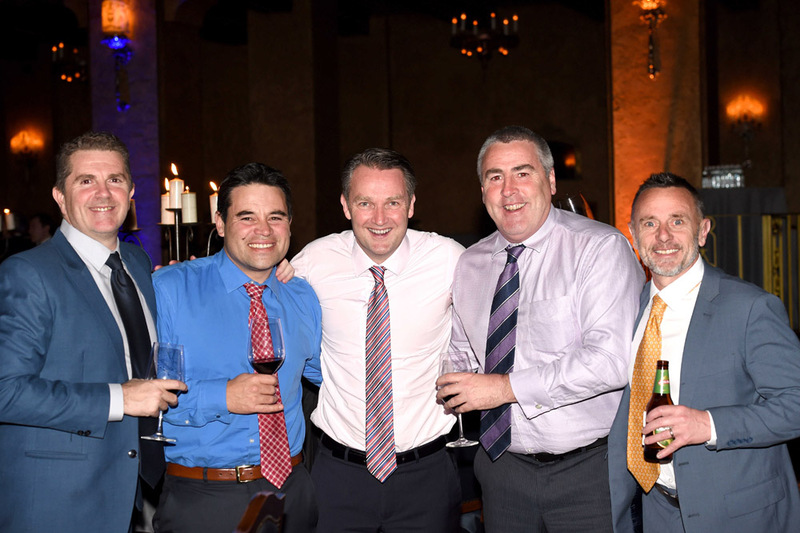 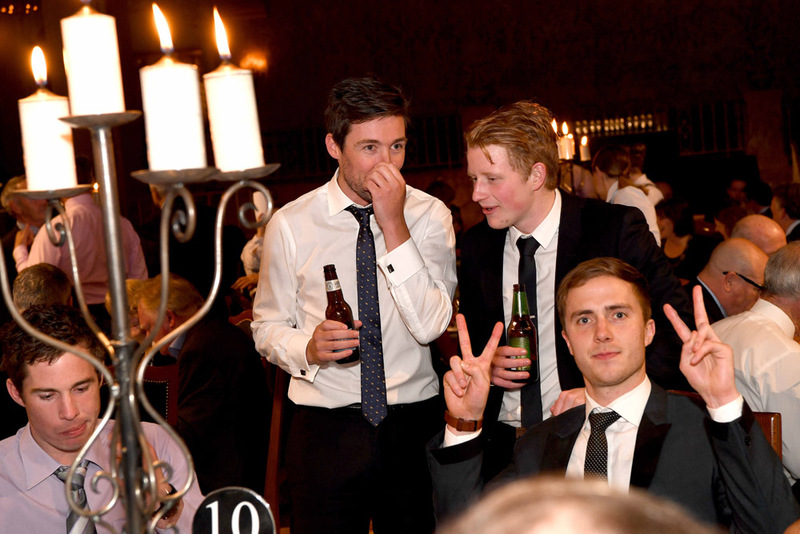 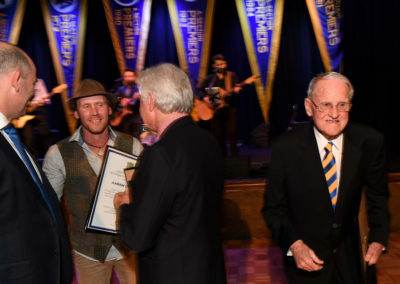 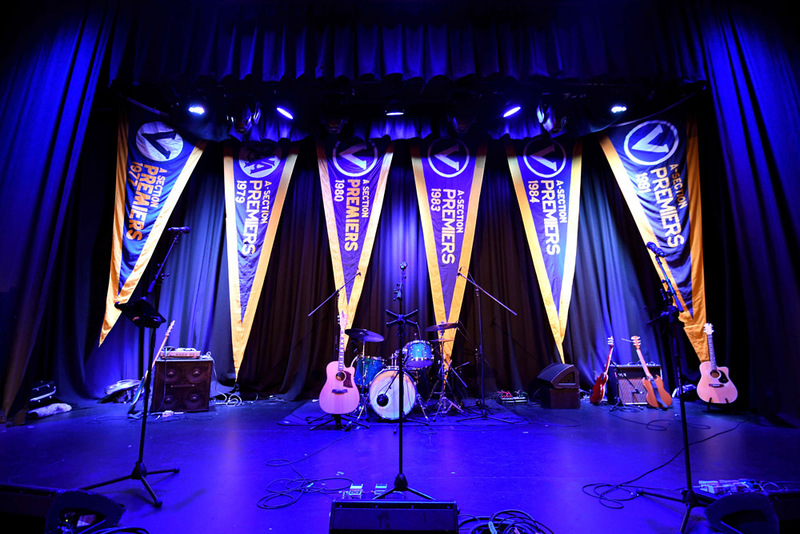 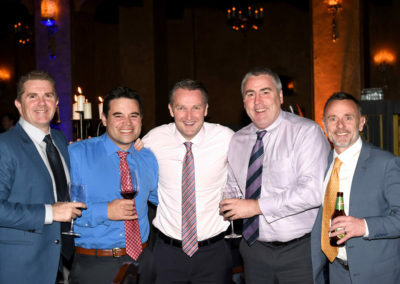 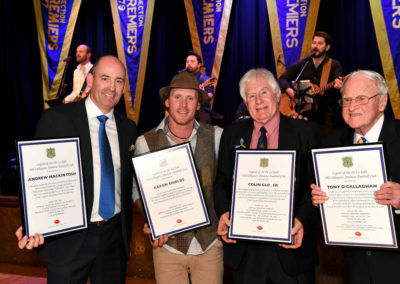 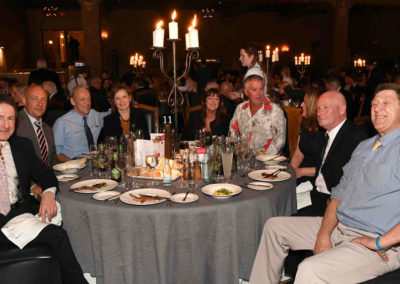 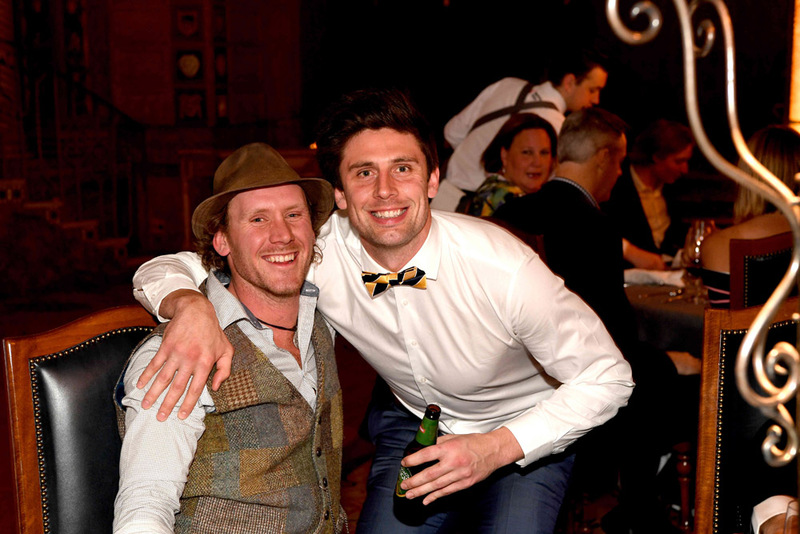 Andrew Mackintosh, Col Glover, Tony O’Callaghan and Aaron Shields were inducted as legends of the club, whilst the dancefloor played host to multiple legends-in-the-making throughout the night. 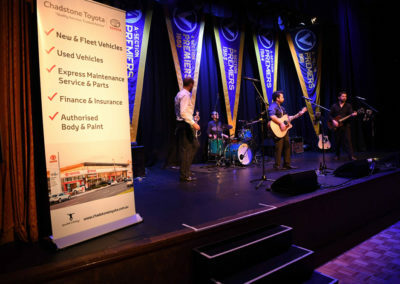 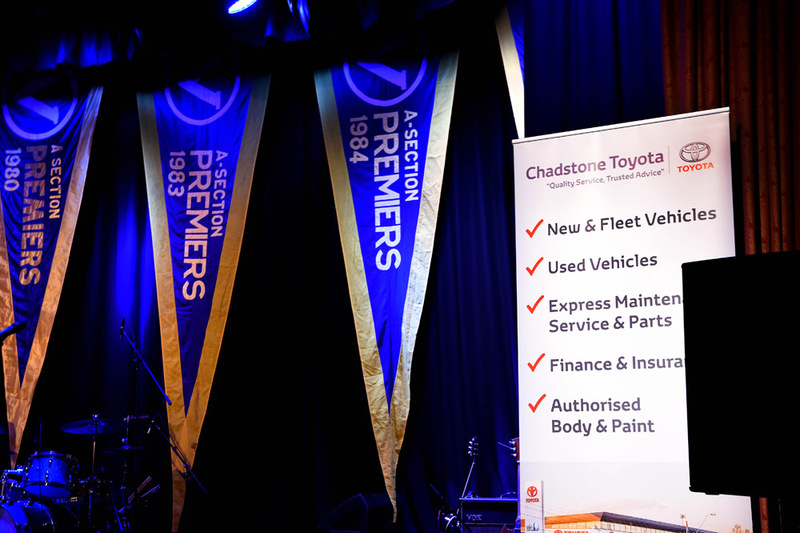 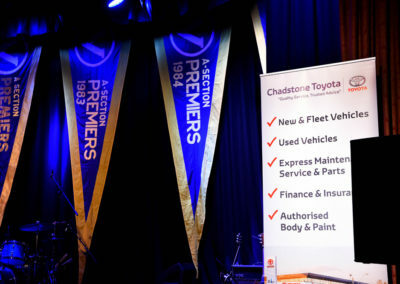 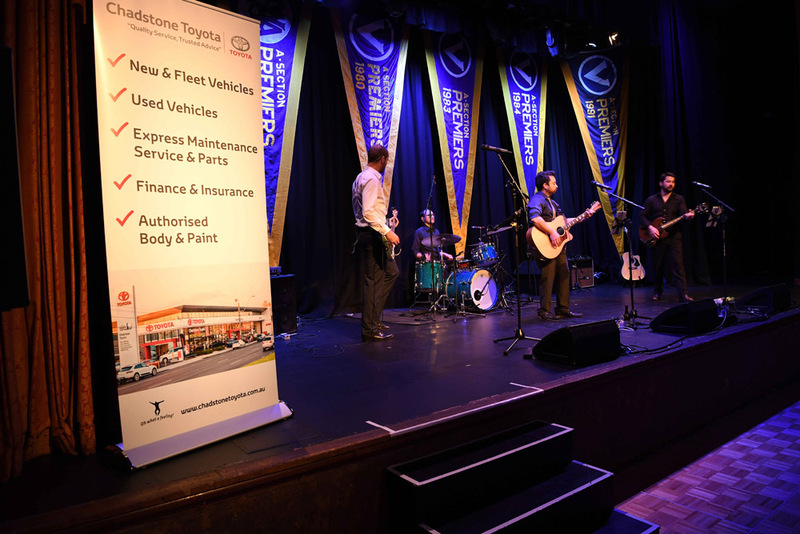 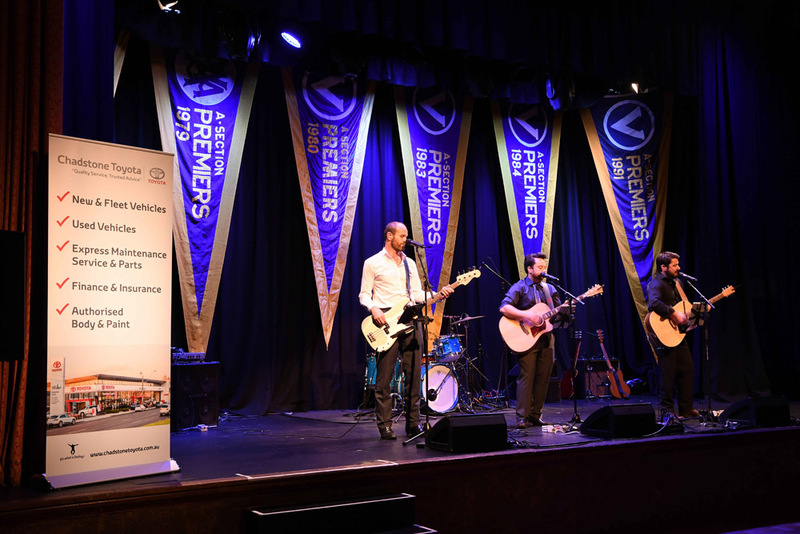 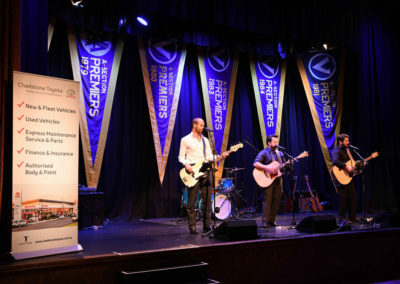 A big the thanks to Chadstone Toyota for their support of the event, and to all of our members and supporters for making our first Ball a hit!